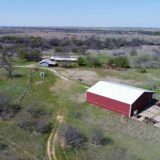 The Cullum Ranch has been owned by the same family for 50 years and is now being offered for the first time! 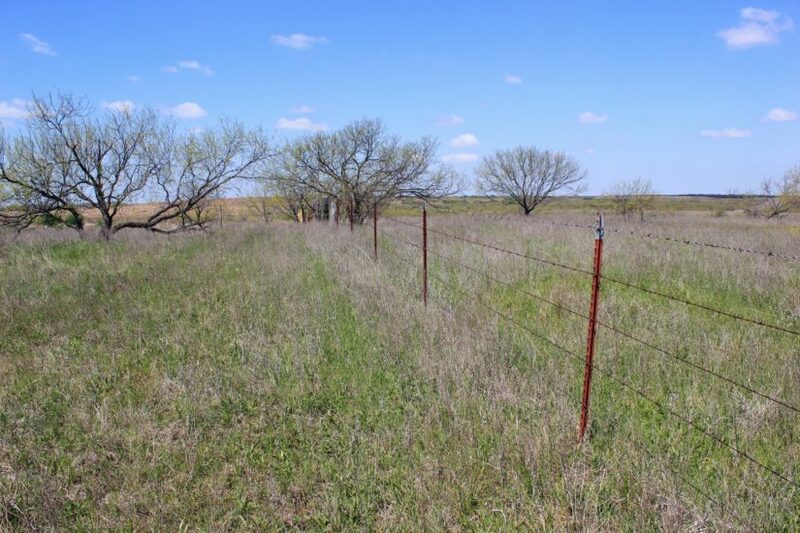 The total acreage is 1246.25 +/-. 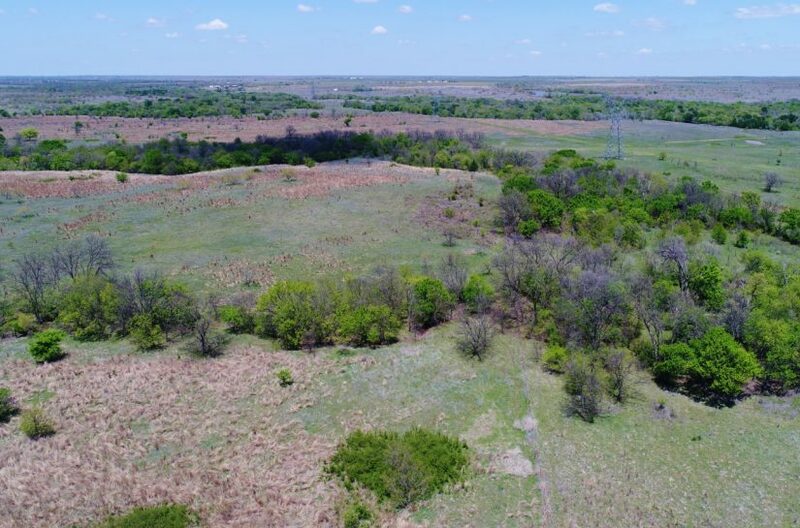 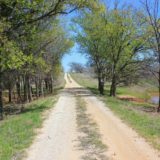 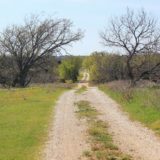 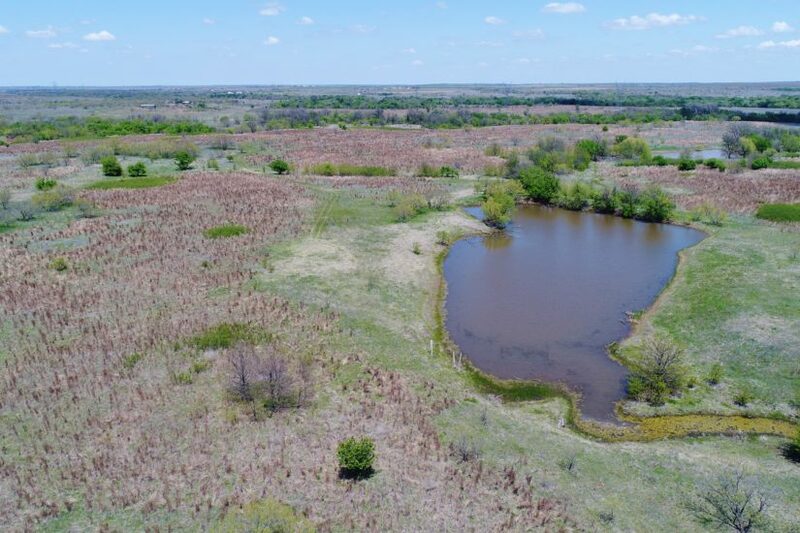 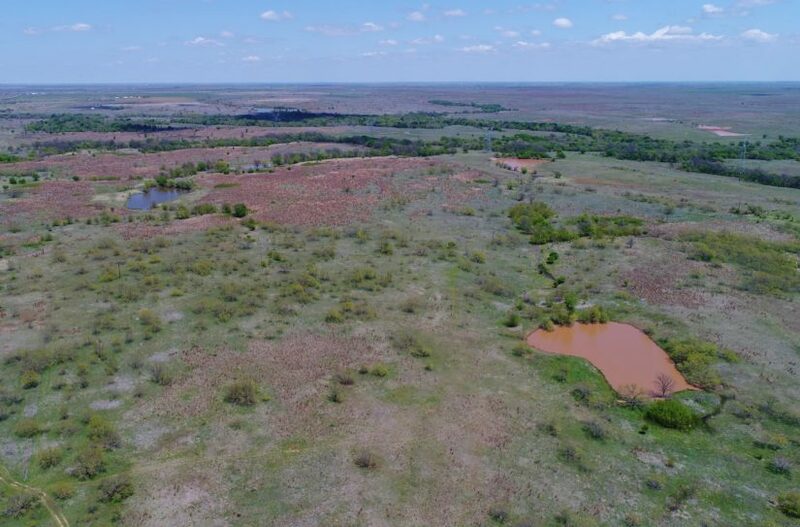 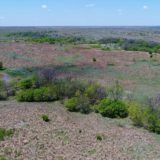 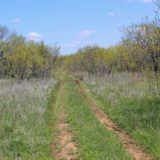 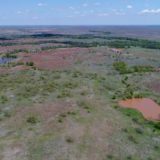 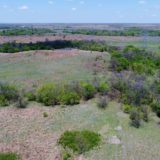 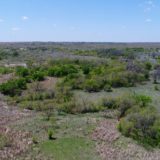 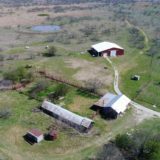 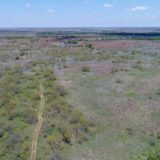 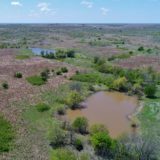 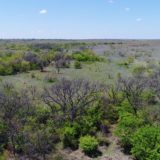 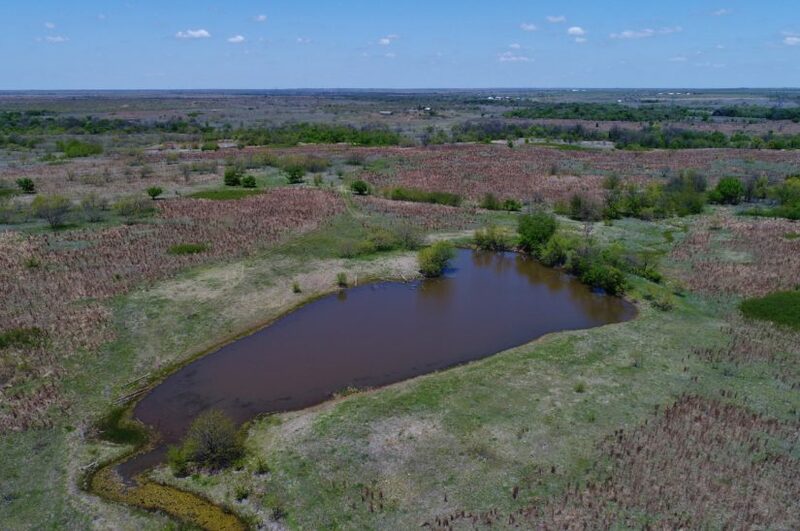 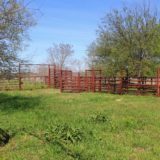 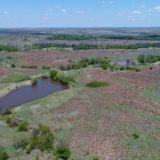 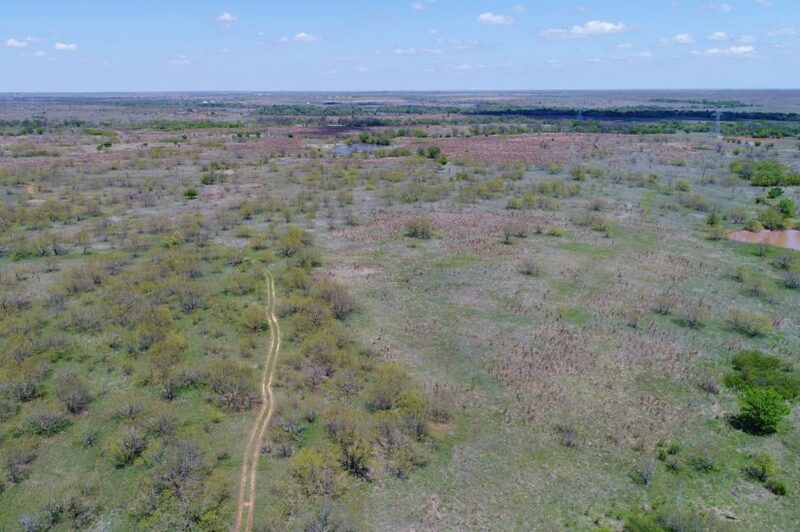 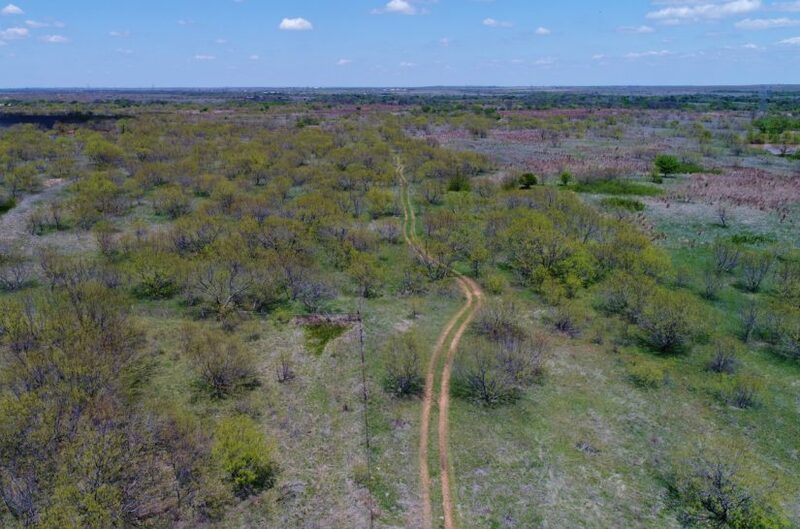 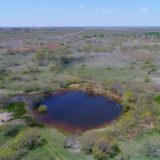 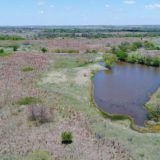 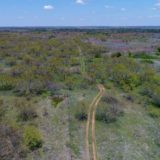 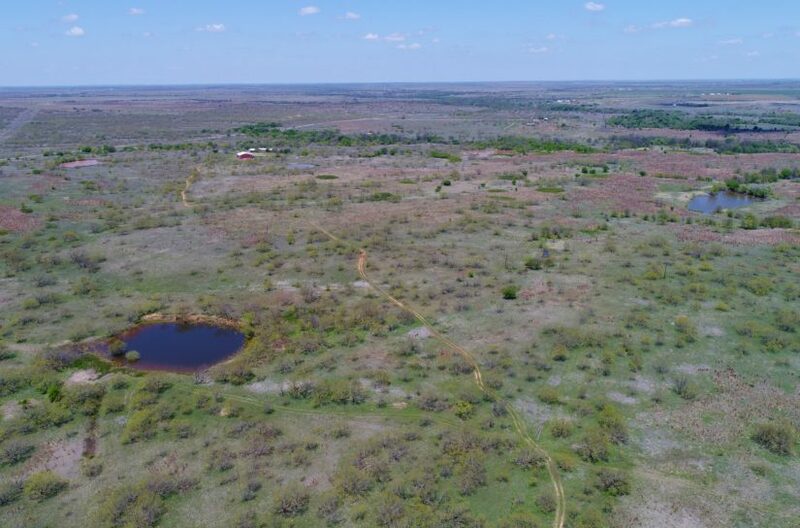 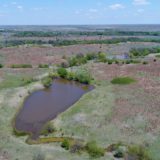 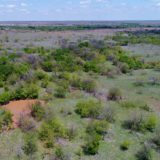 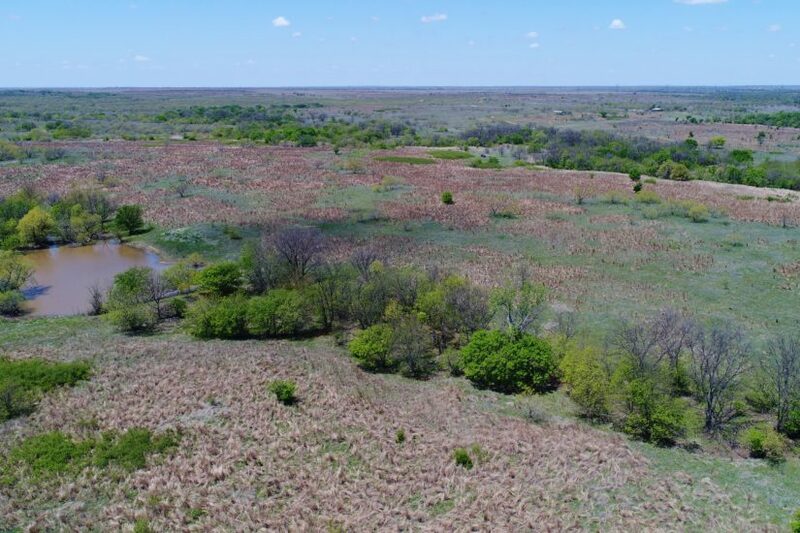 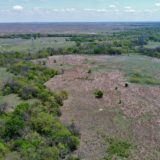 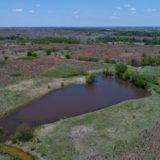 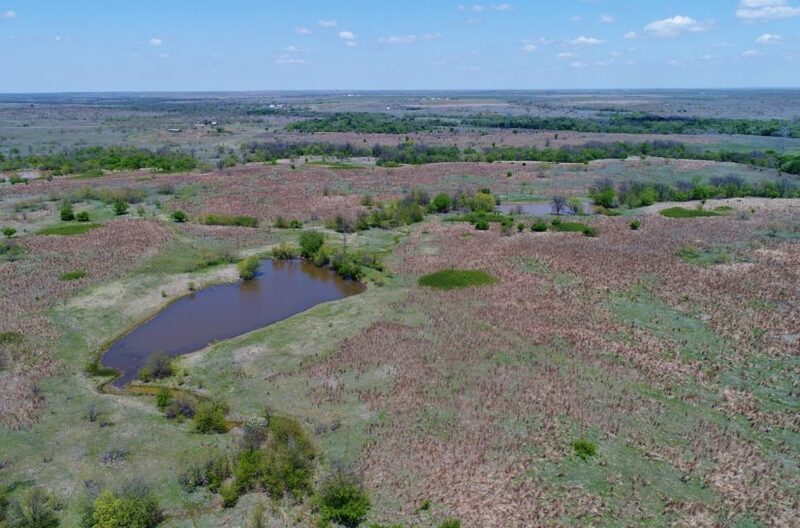 The ranch is being offered as a whole, or in two tracts: Tract 1 is everything west of FM 1197 and includes 366.5 acres; Tract 2 is everything east of FM 1197 and includes 879.75 acres. 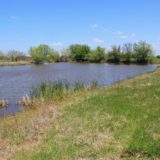 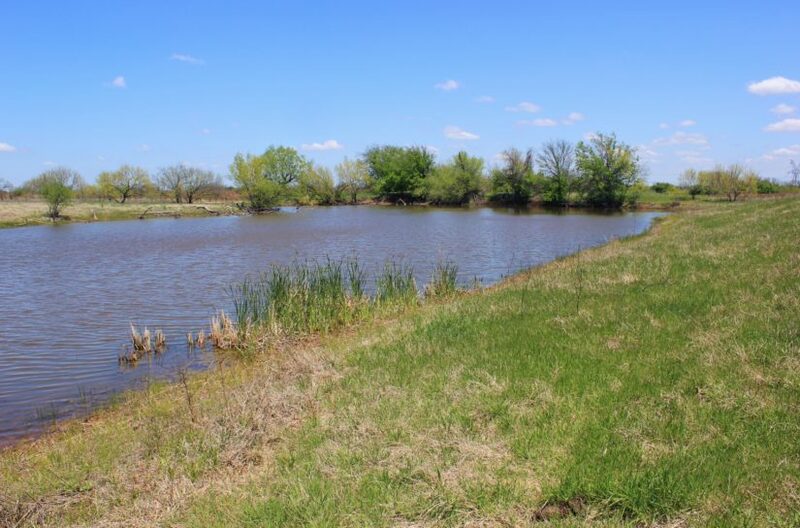 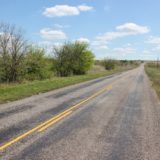 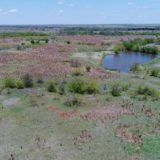 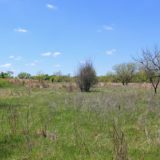 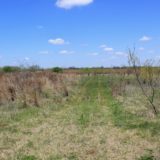 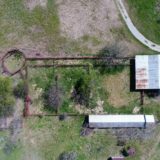 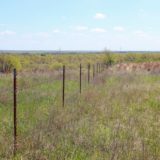 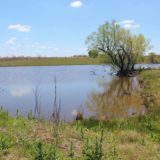 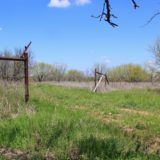 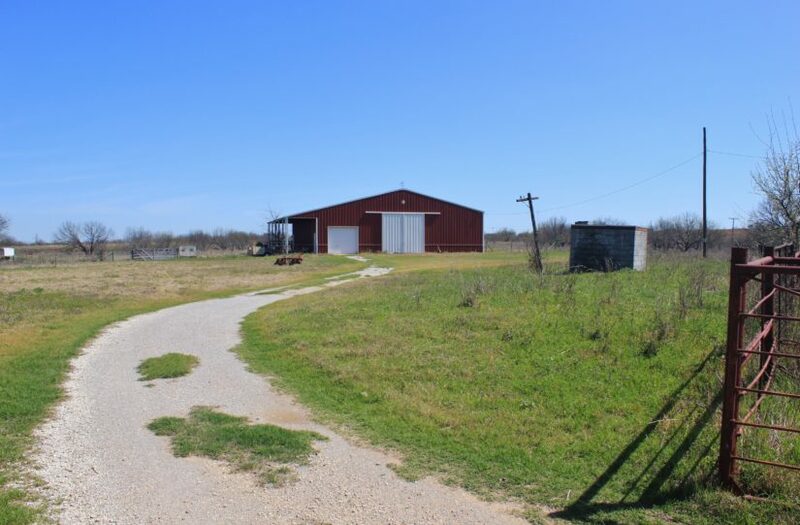 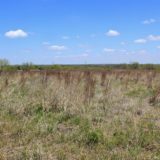 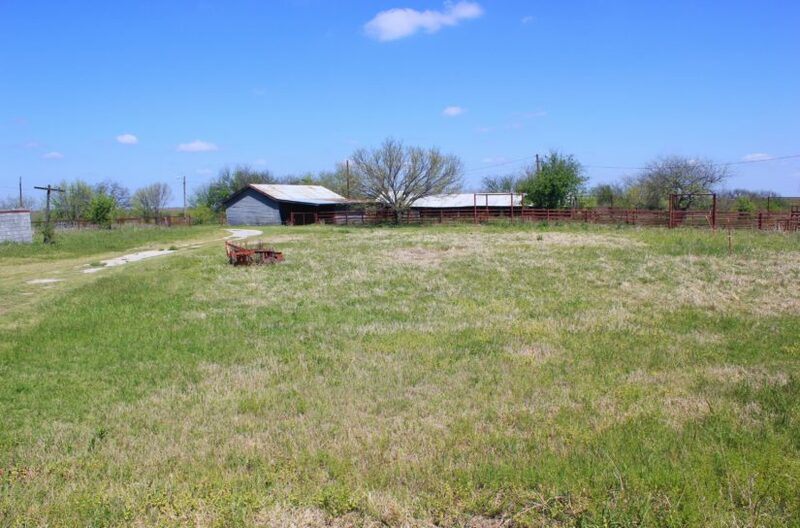 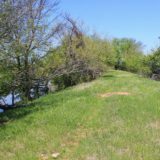 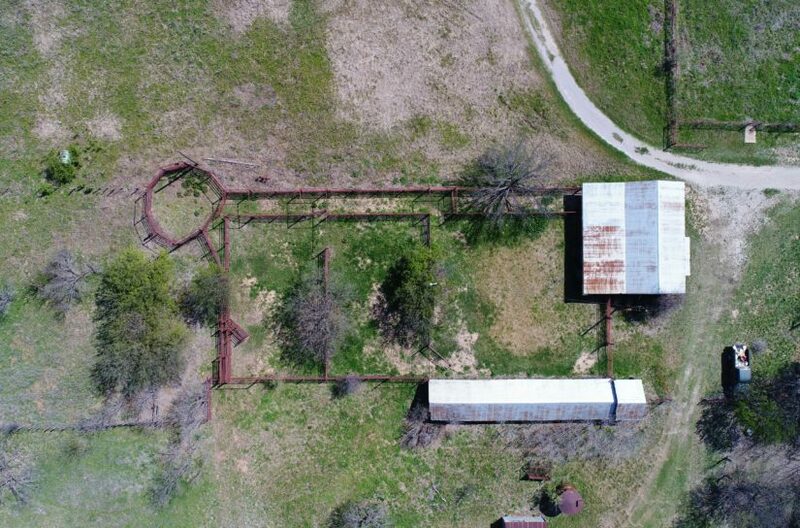 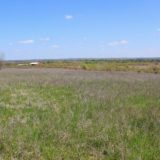 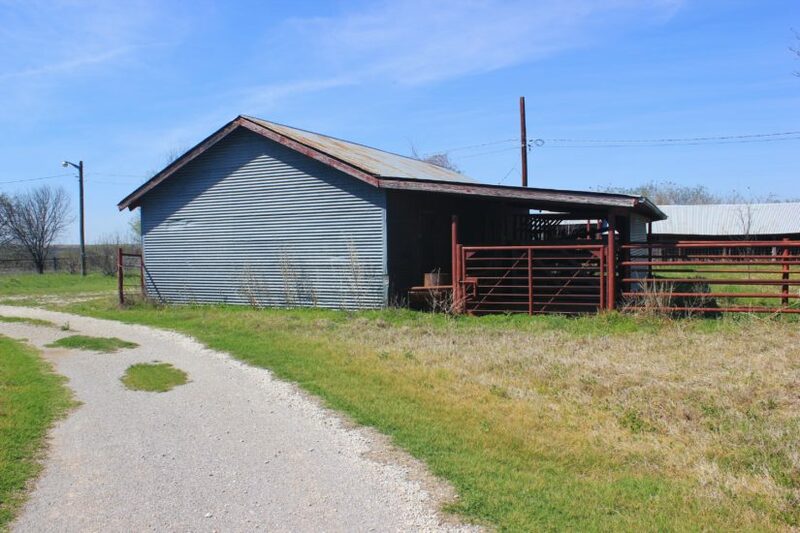 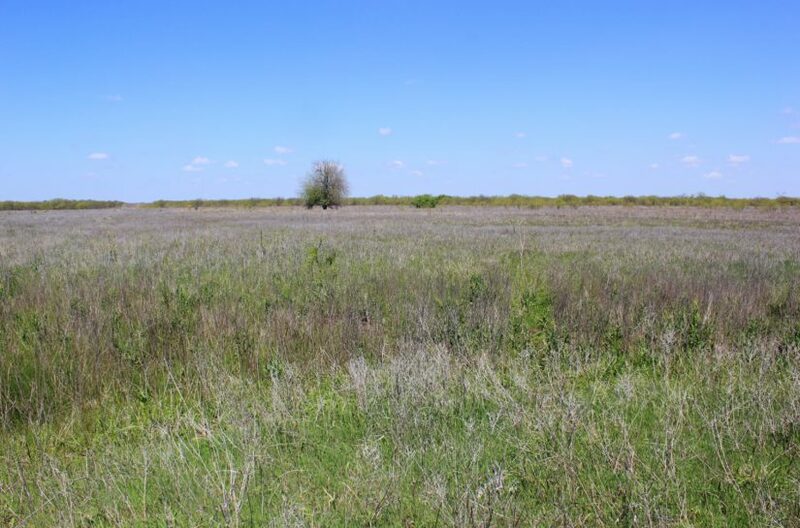 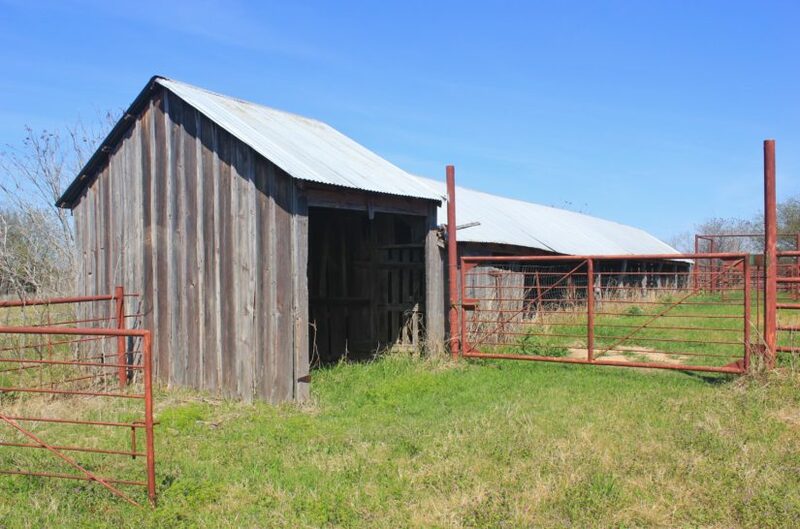 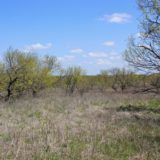 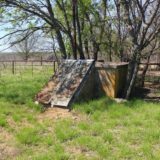 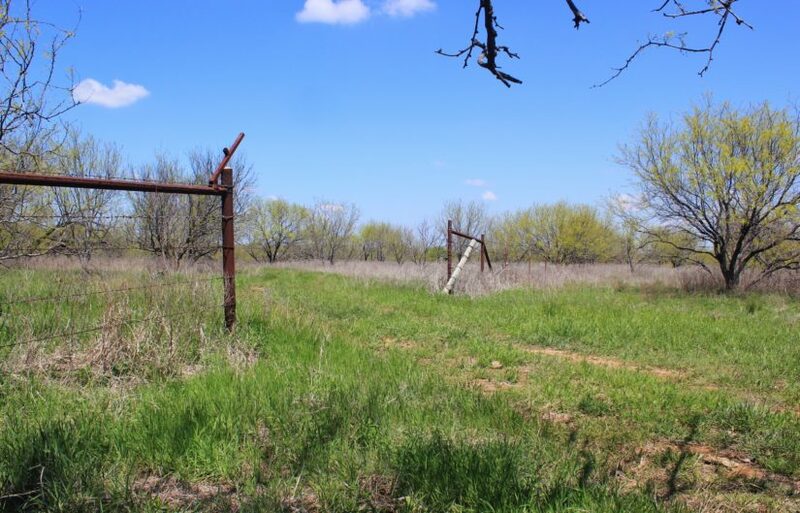 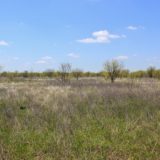 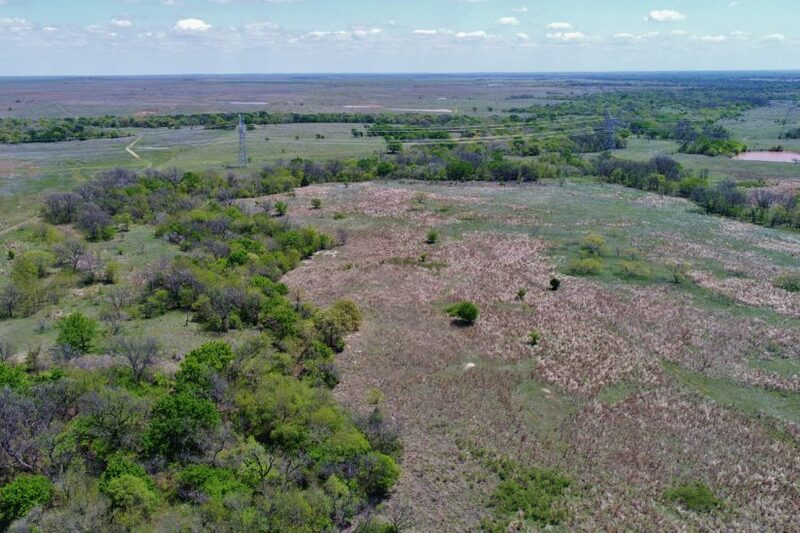 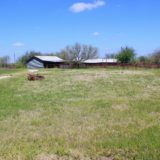 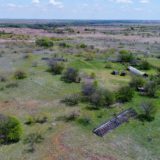 The property is located 6.5 miles north of Henrietta, TX, in Clay County. 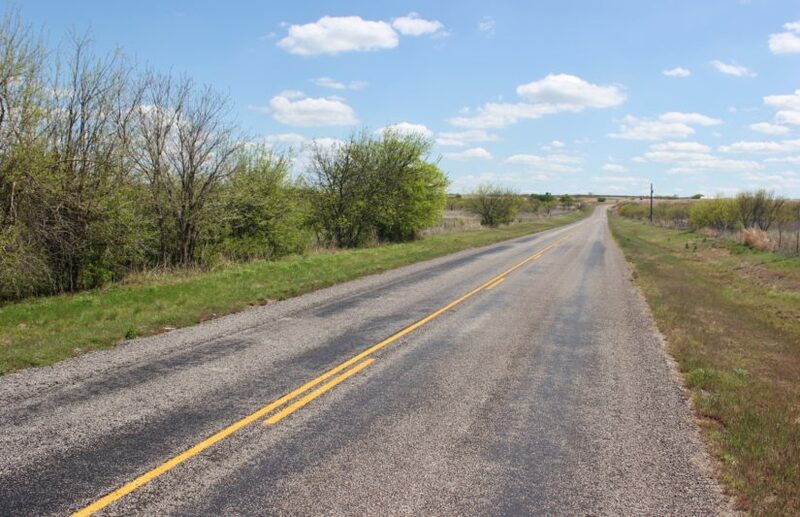 FM 1197 is a two lane, paved road, giving all weather access. 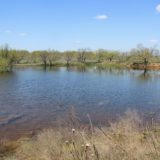 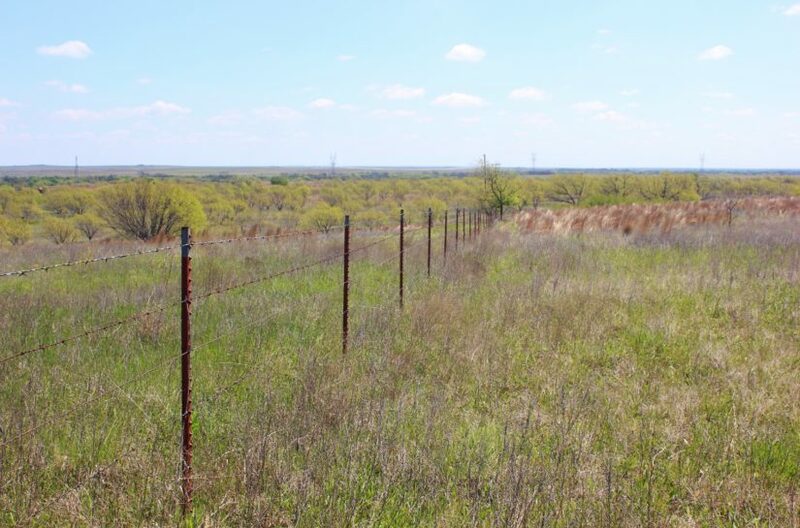 This particular listing represents the East Side – 879.75 acres. 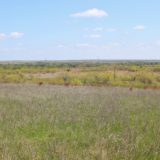 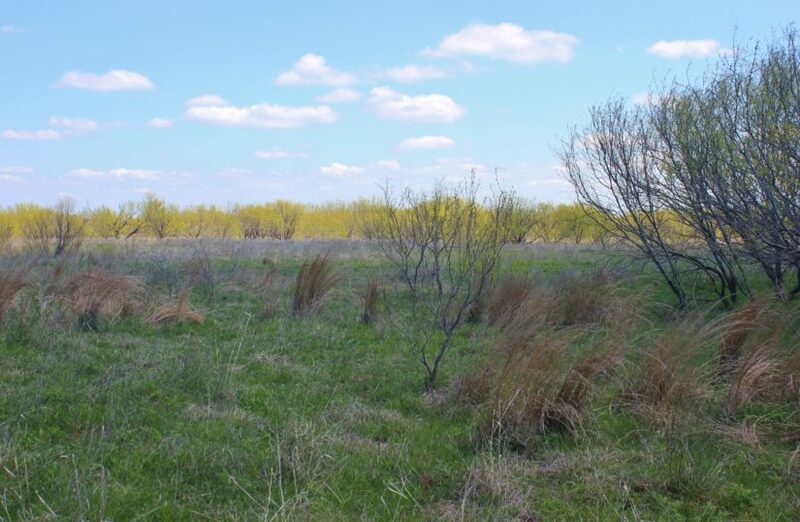 The terrain varies, from rolling hills and creek ravines on the north end, to flat mesquite pastures on the south. 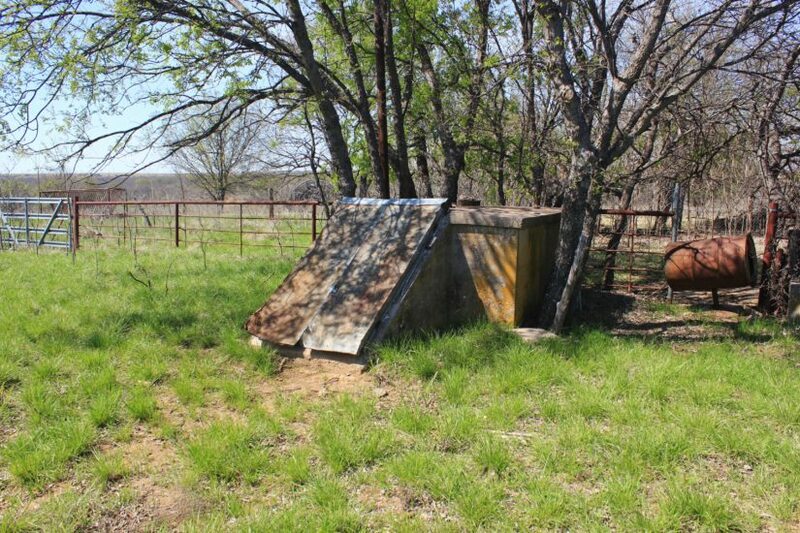 It has approximately 100′ of elevation change across it. 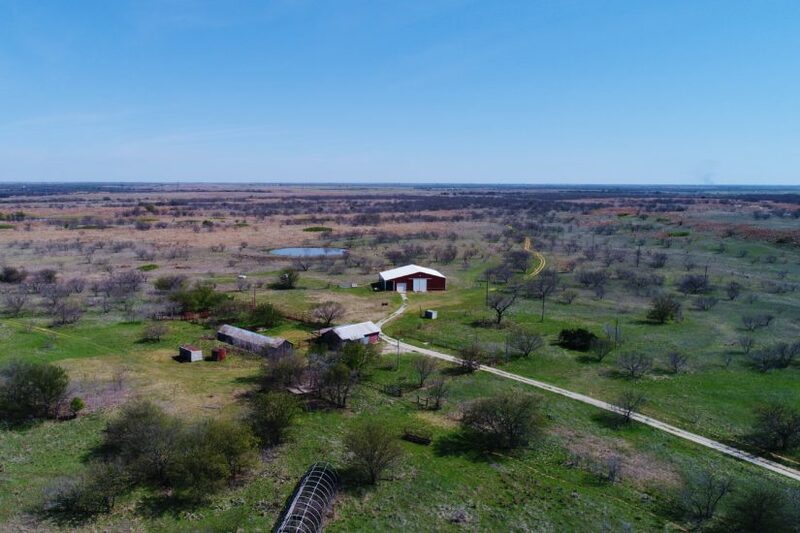 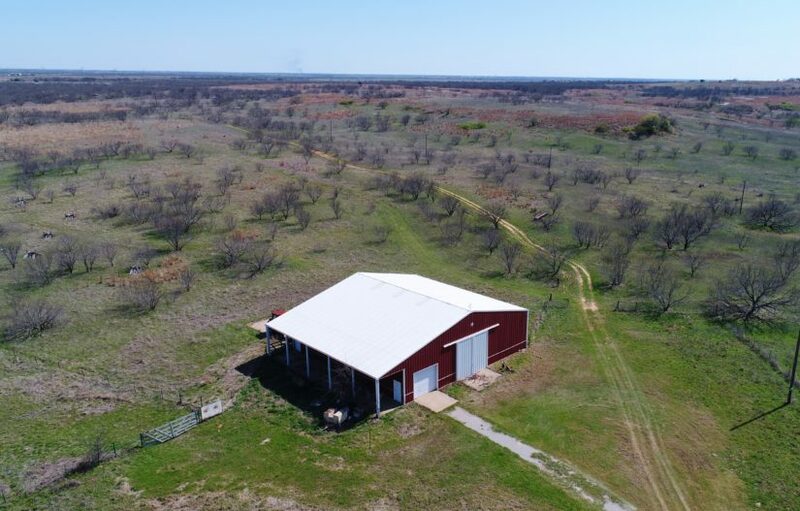 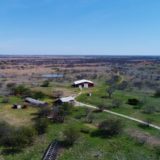 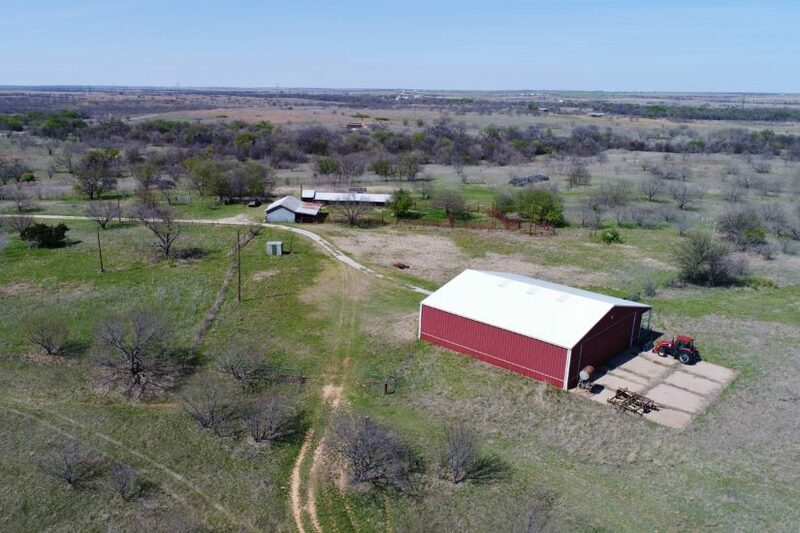 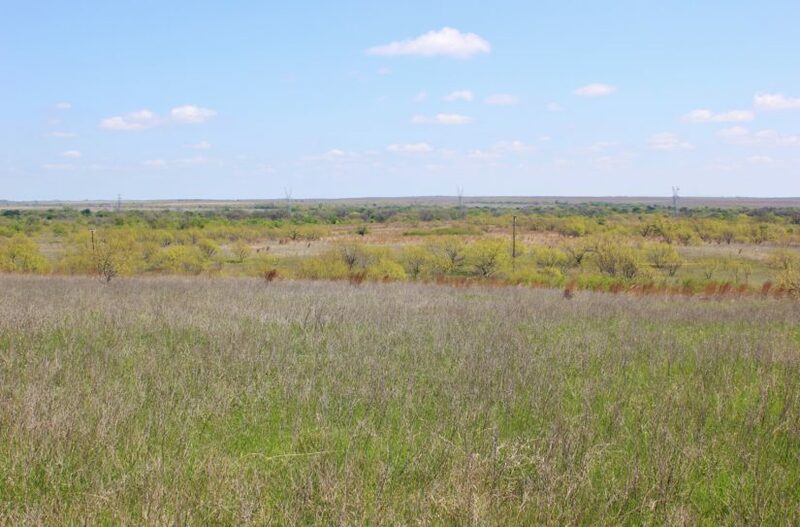 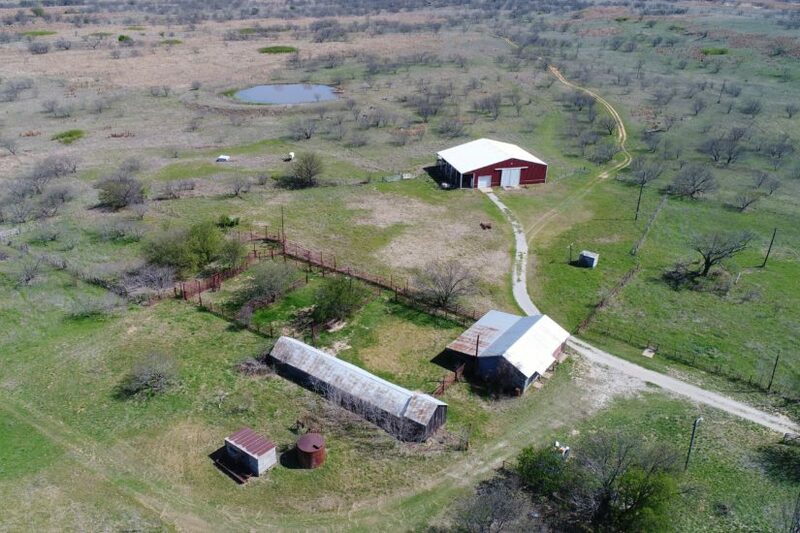 One large hill in the central part of the ranch would be a great place to build a home, as it provides views for miles and miles across the surrounding ranches. 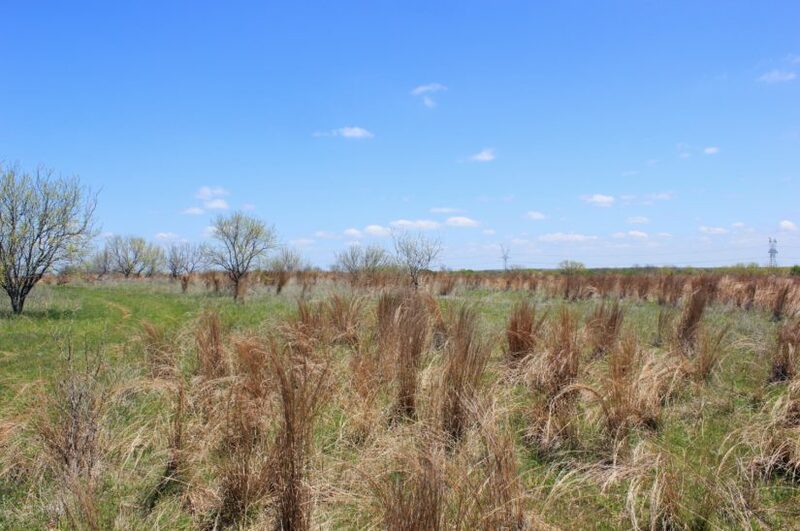 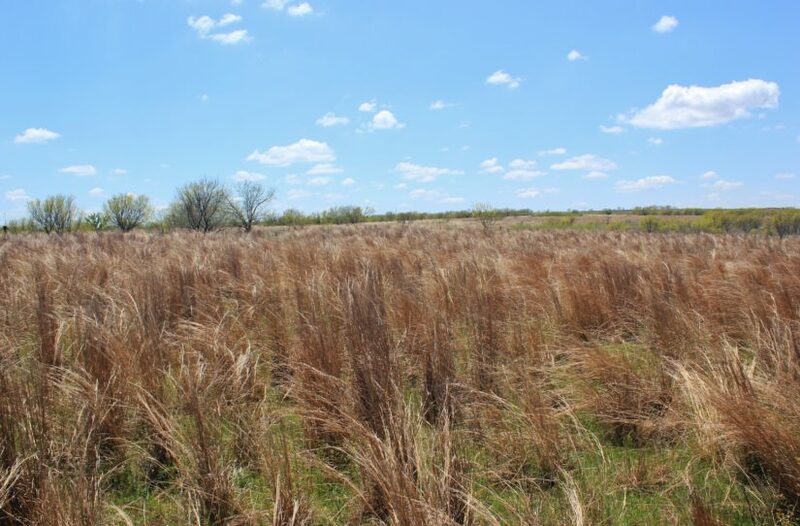 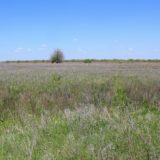 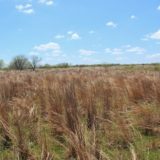 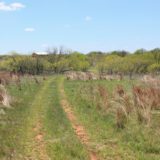 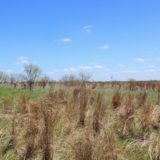 The northern part of the ranch has a lot of open grasslands and pasture, covered in tall bluestem, with the draws lined with trees. 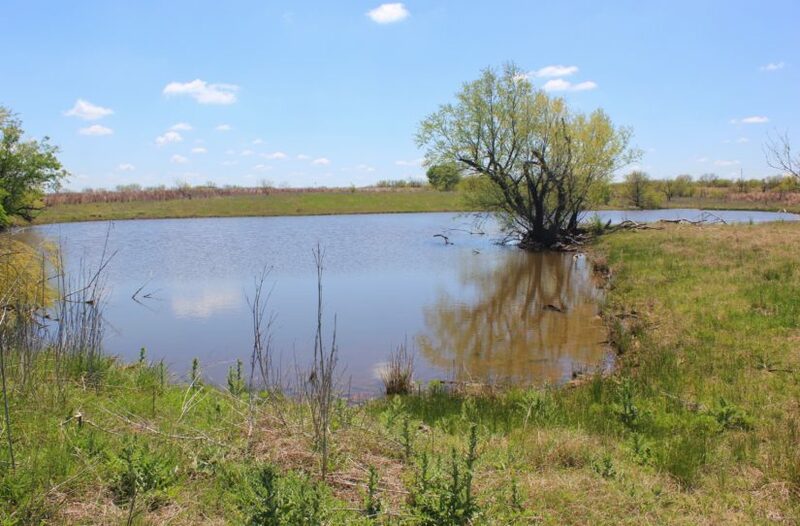 The main creek on the north end, which is part of the Long Creek watershed, is lined by towering elm trees and native pecans. 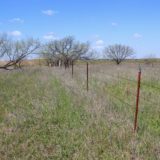 The ranch hasn’t been grazed in months, and even before then, it was under stocked to preserve the land. 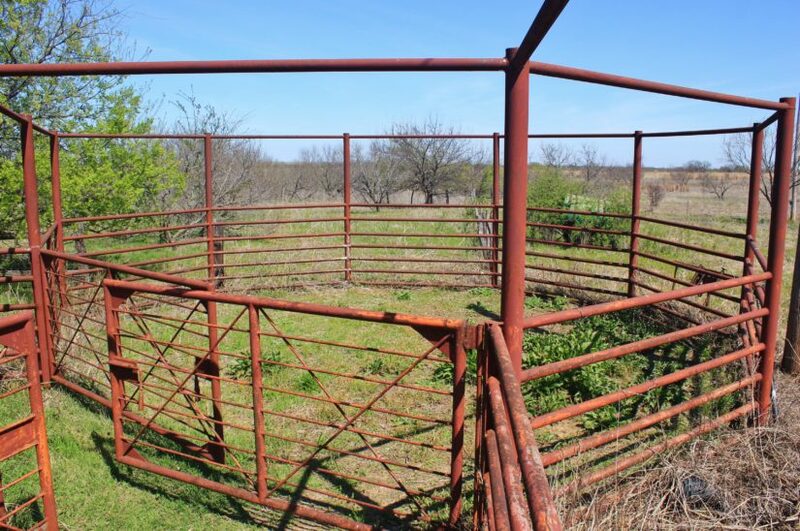 It has been cross fenced into nine different pastures, plus a large trap by the pens. 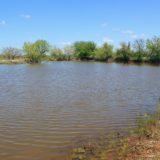 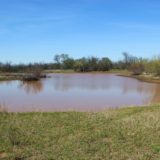 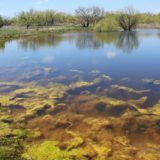 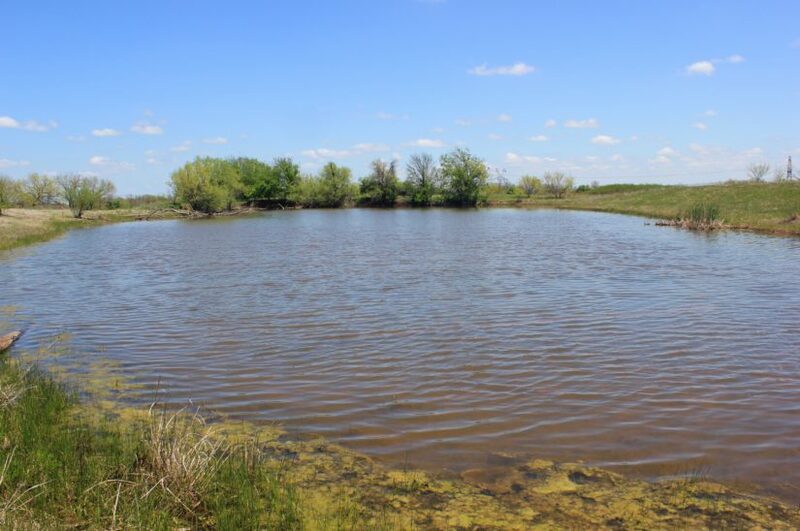 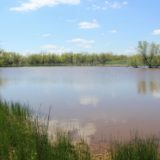 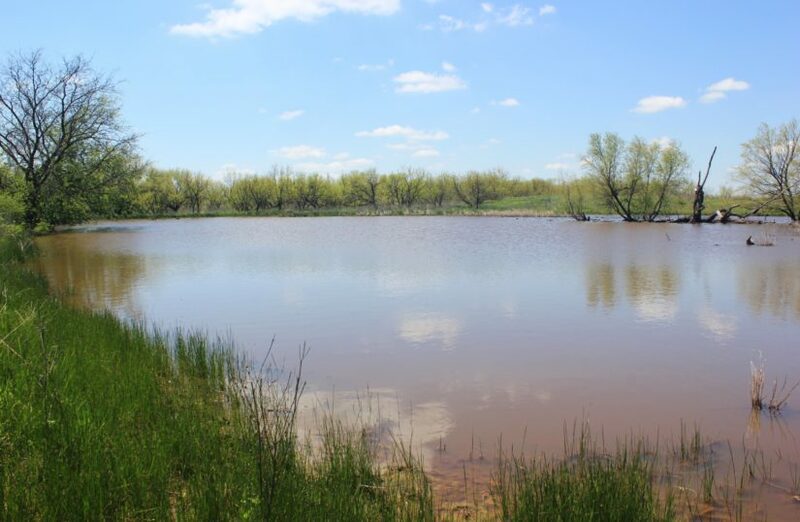 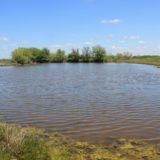 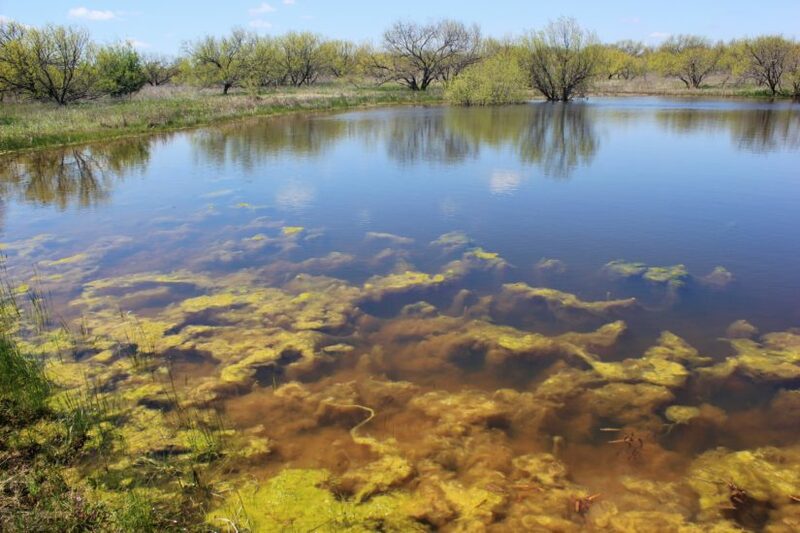 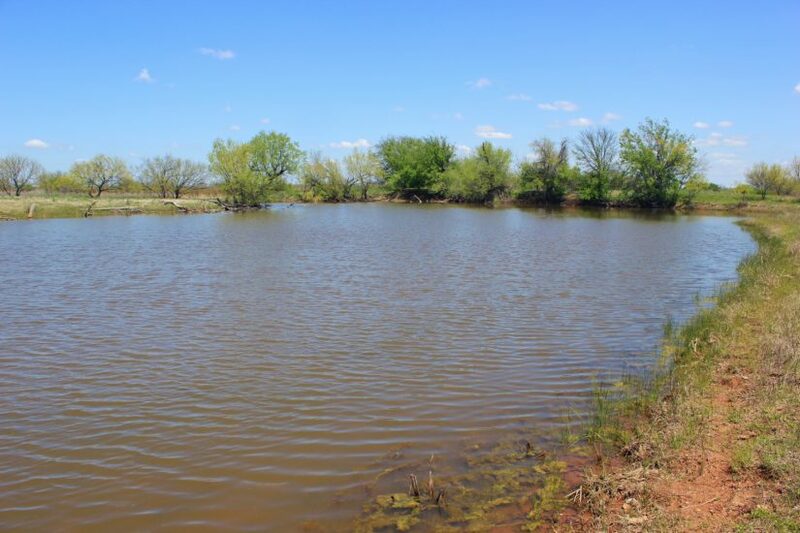 Sixteen ponds, six of which are one acre or more in size, are throughout the ranch, providing adequate water for livestock and wildlife. 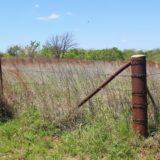 The fences are appear to be in good shape, with metal t-posts and large pipe corners filled with cement. 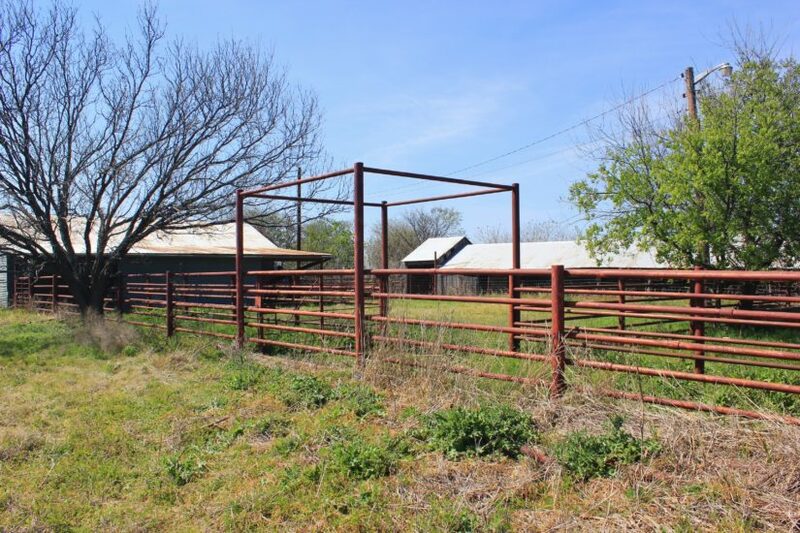 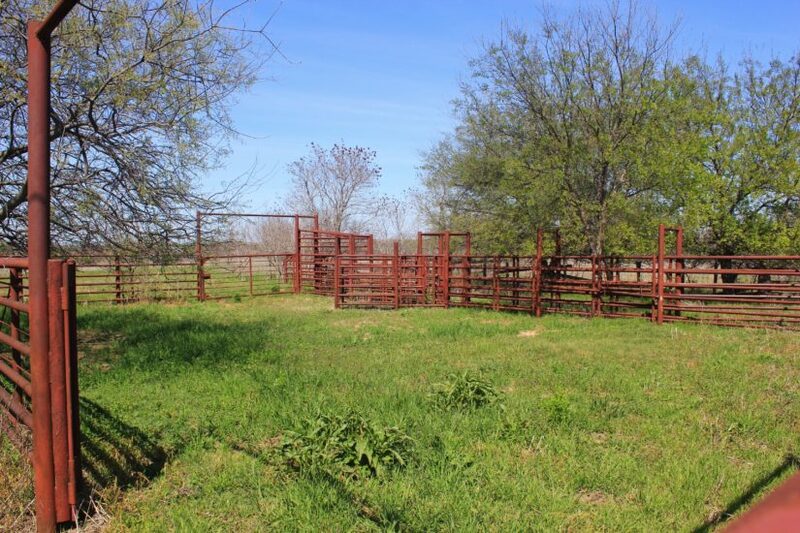 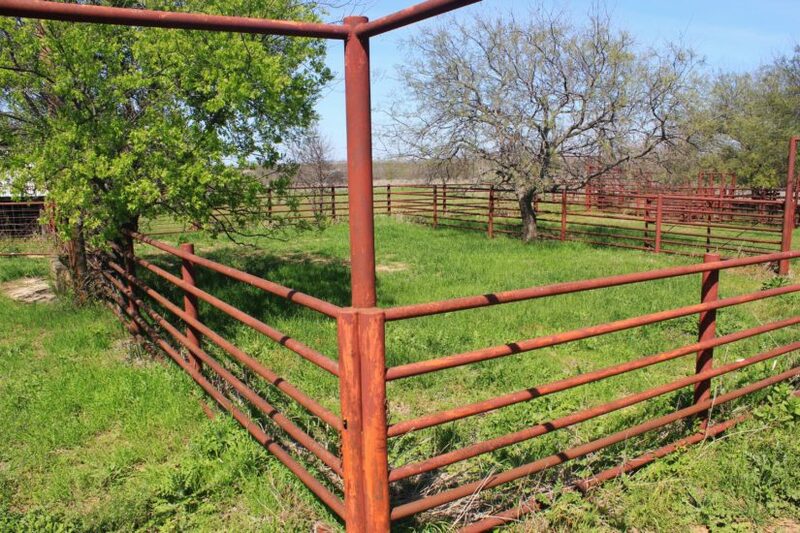 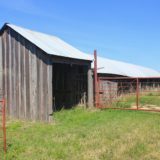 There is no farm land on the East side of the Cullum Ranch, however, in one of the south pastures there appears to be a 20 acre clearing that was once cultivated. 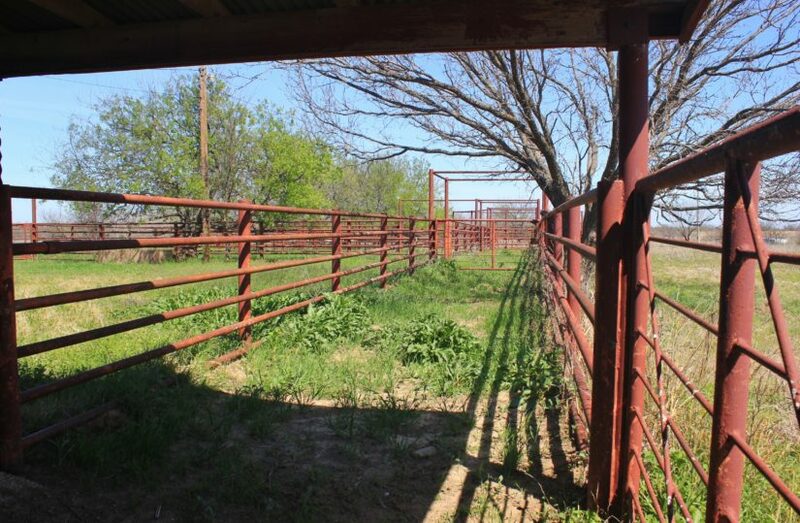 On an average year, the ranch should be able to sustain 80 cows. 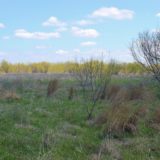 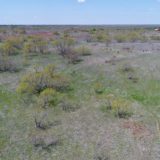 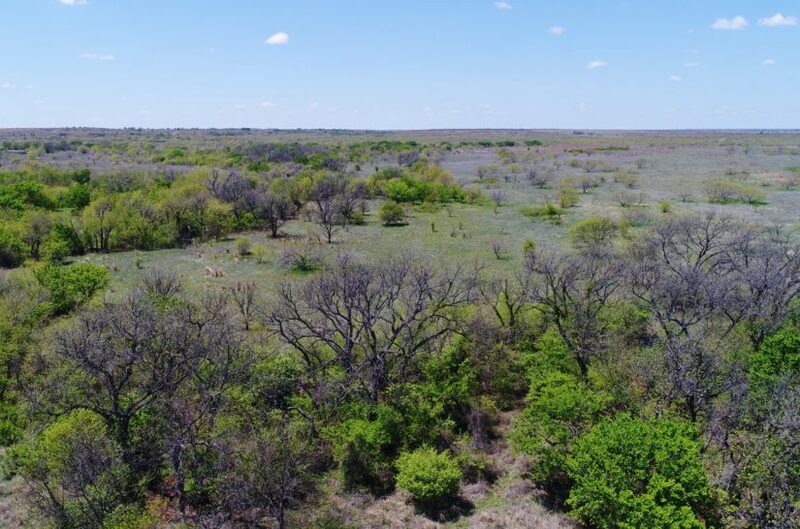 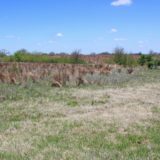 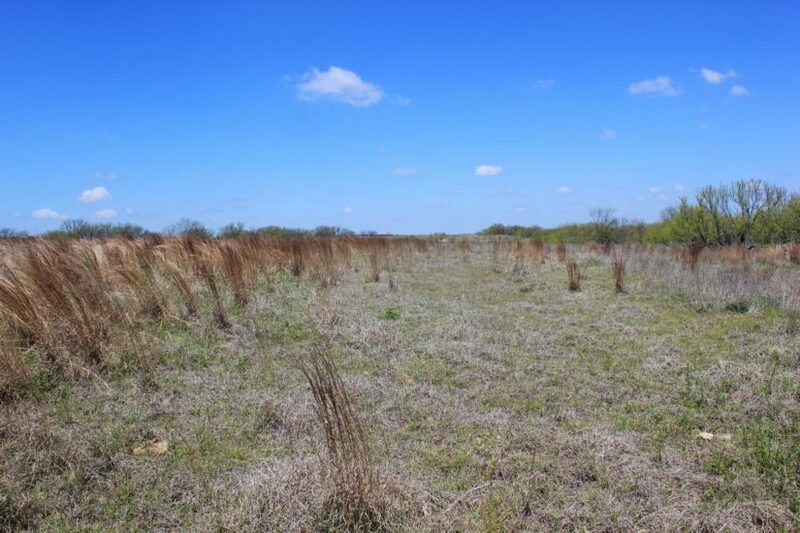 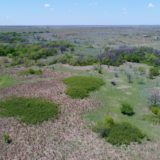 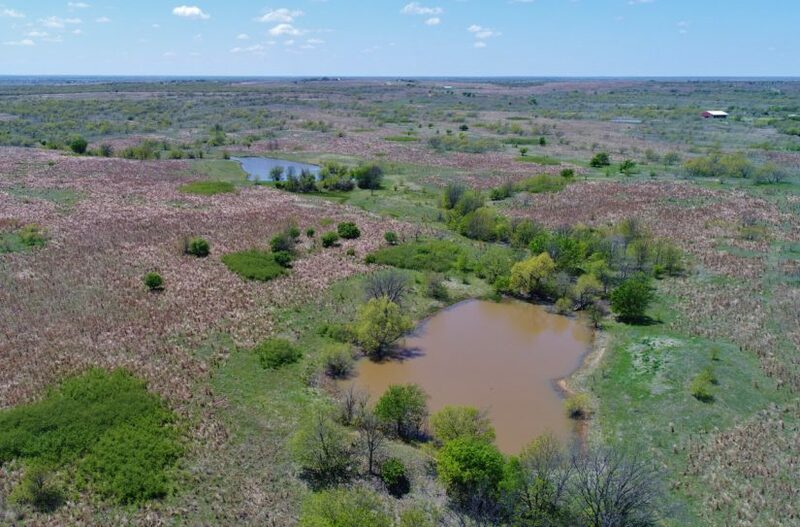 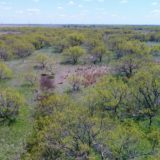 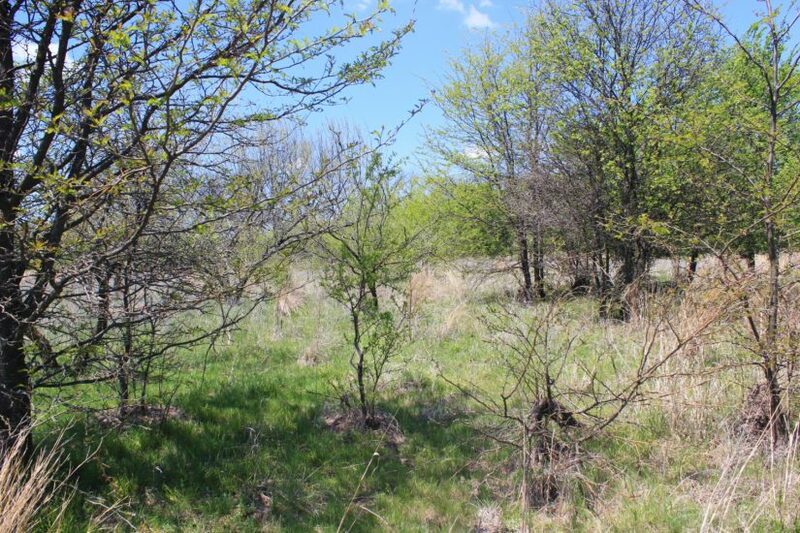 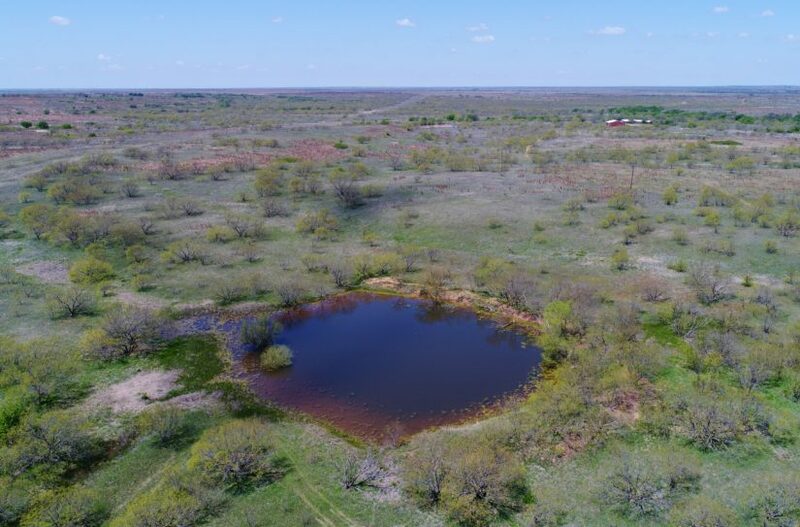 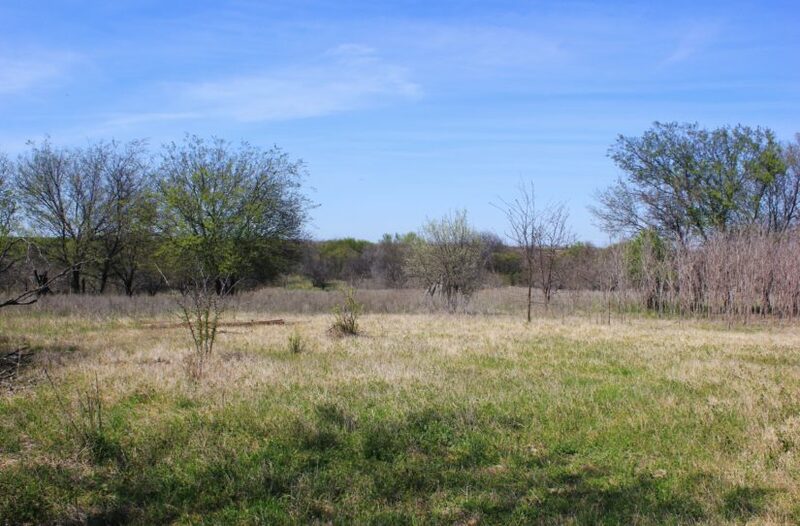 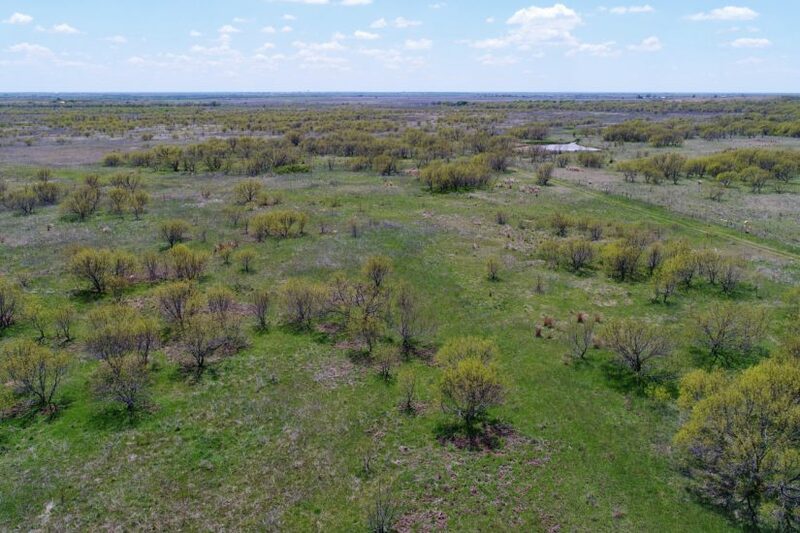 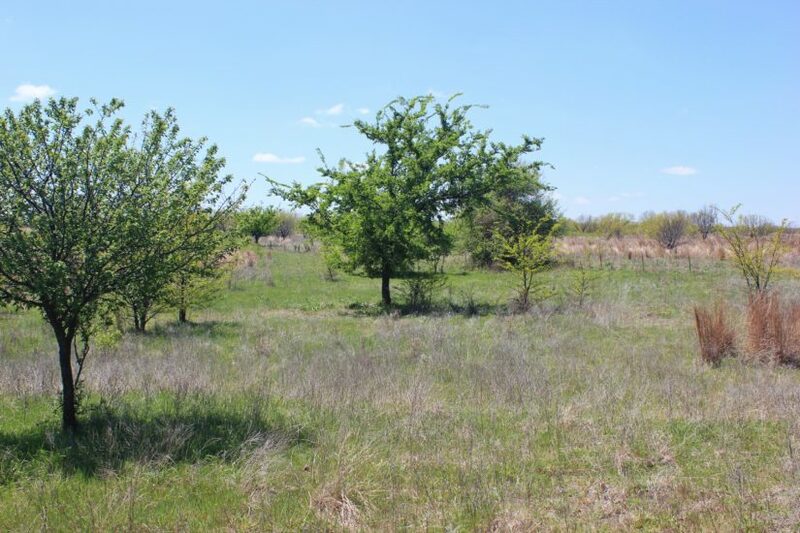 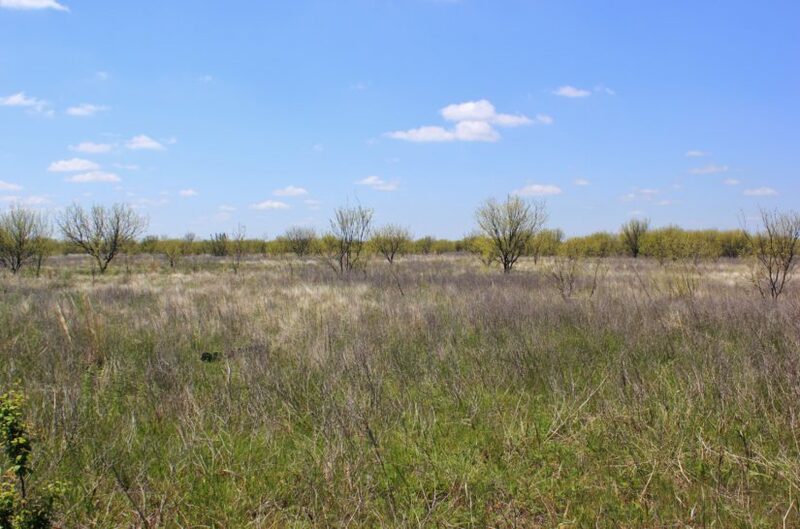 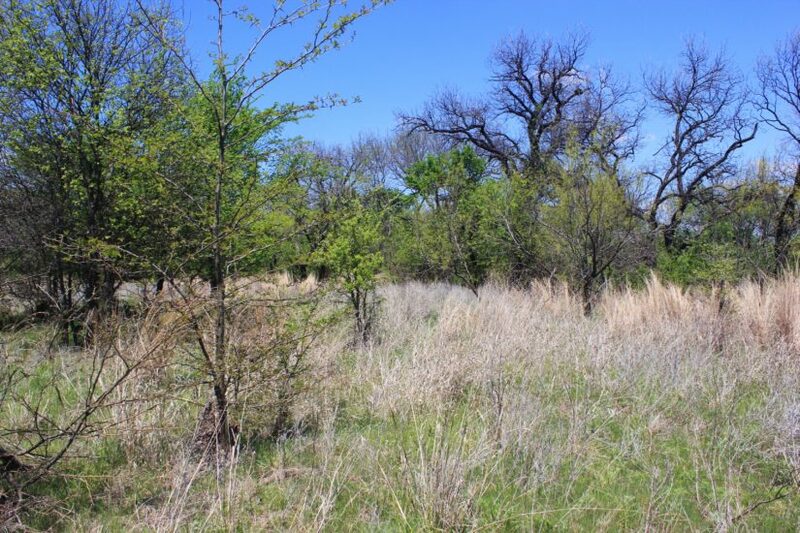 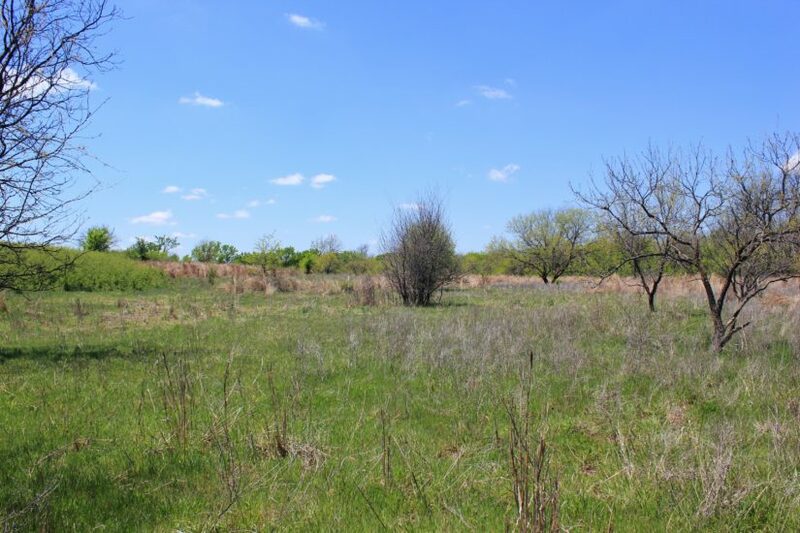 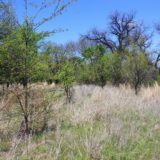 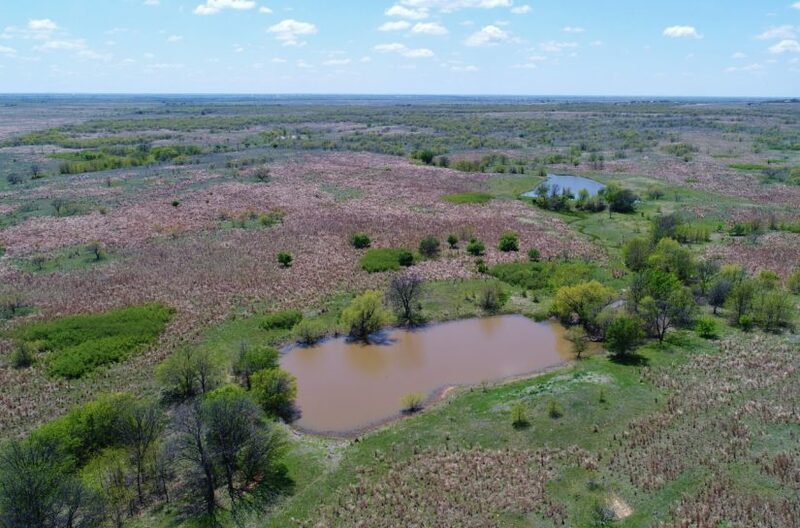 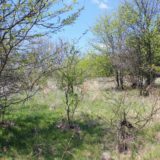 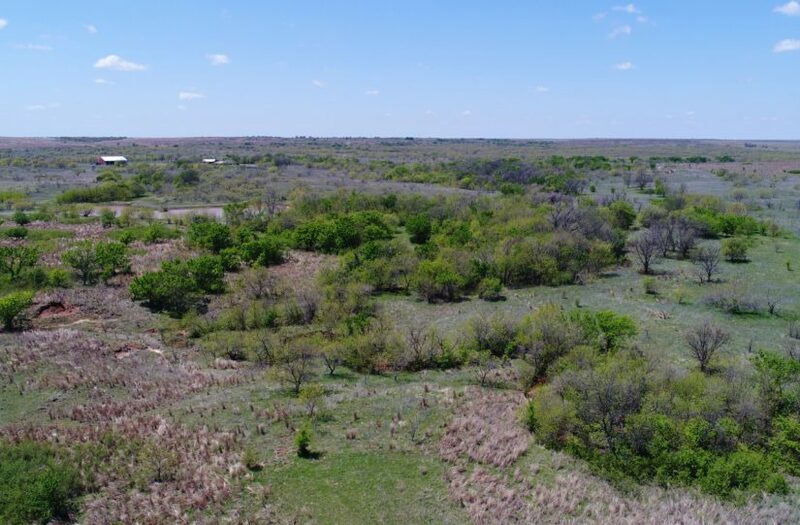 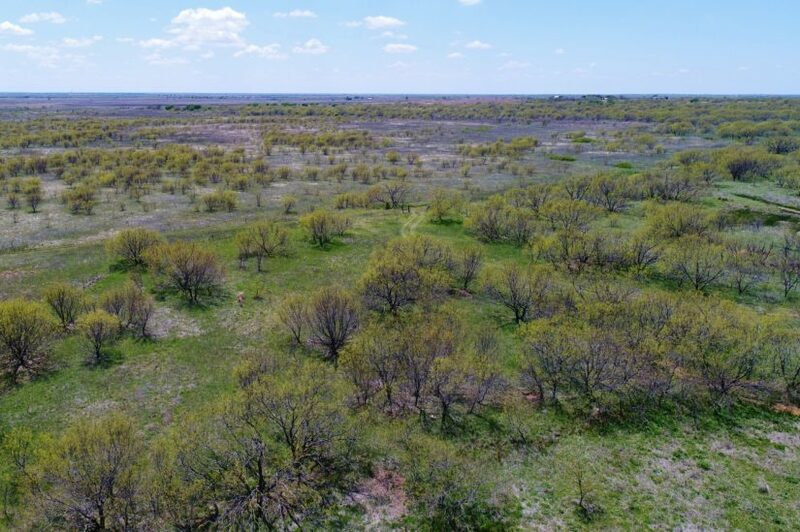 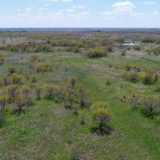 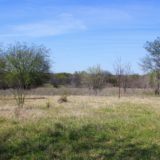 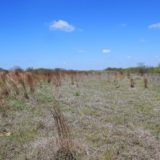 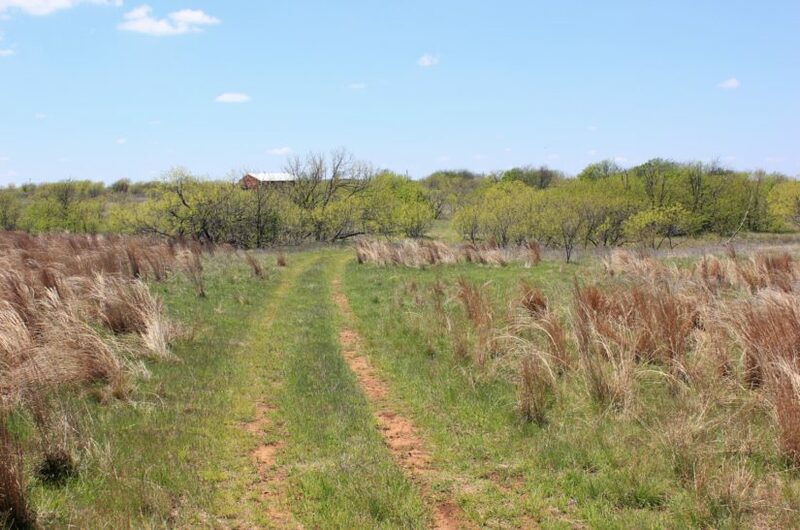 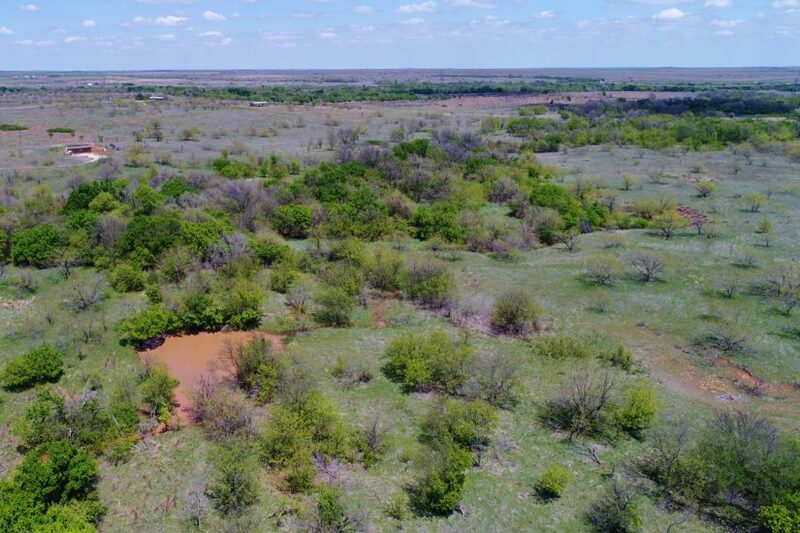 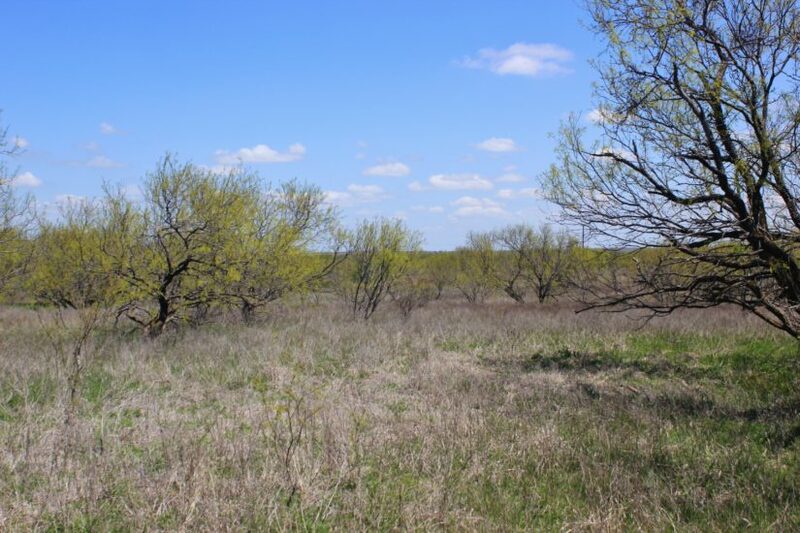 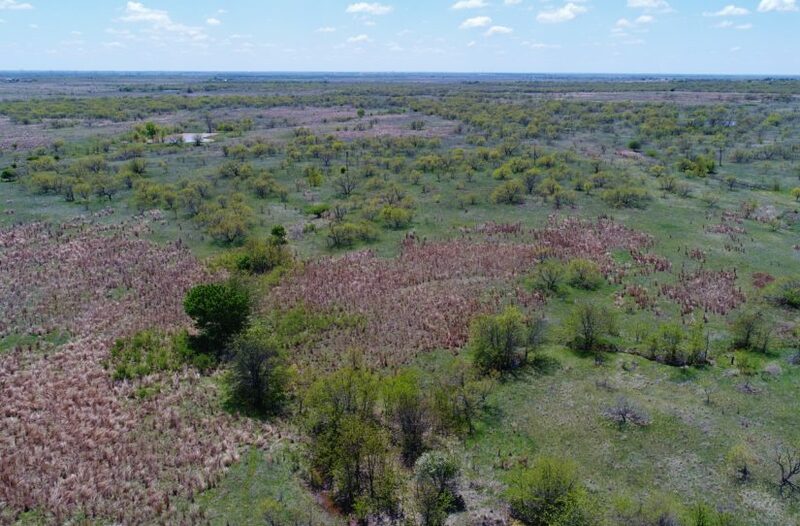 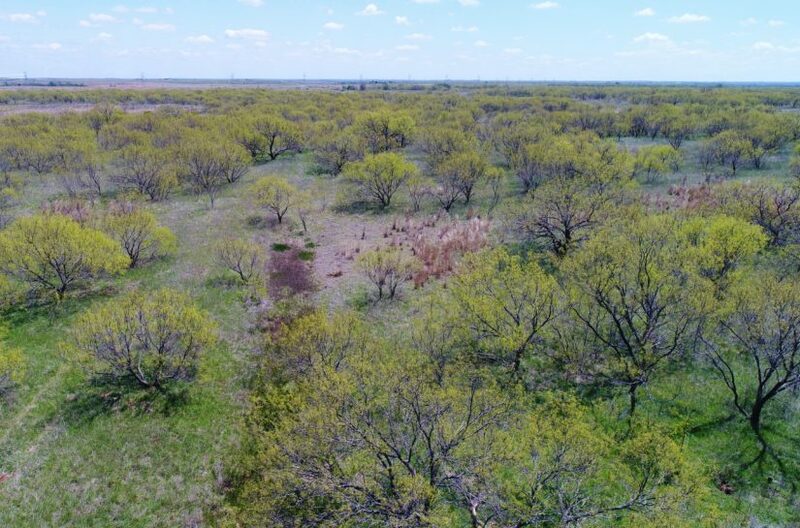 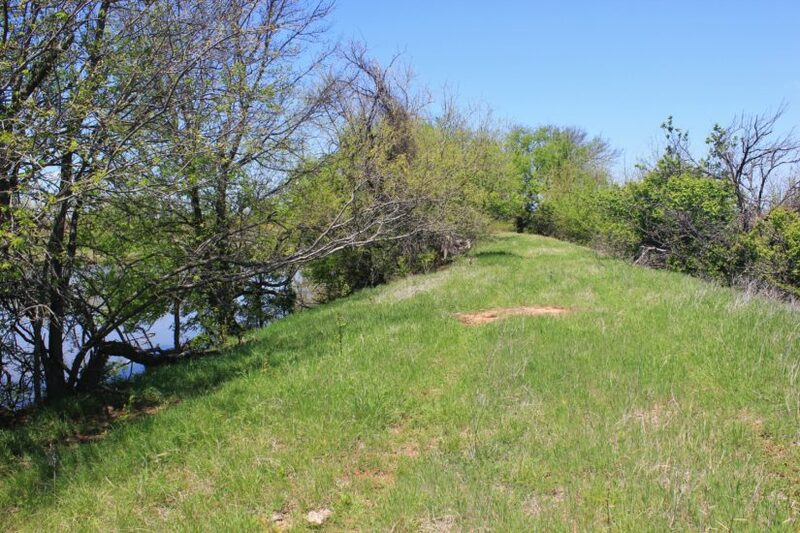 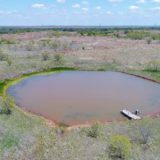 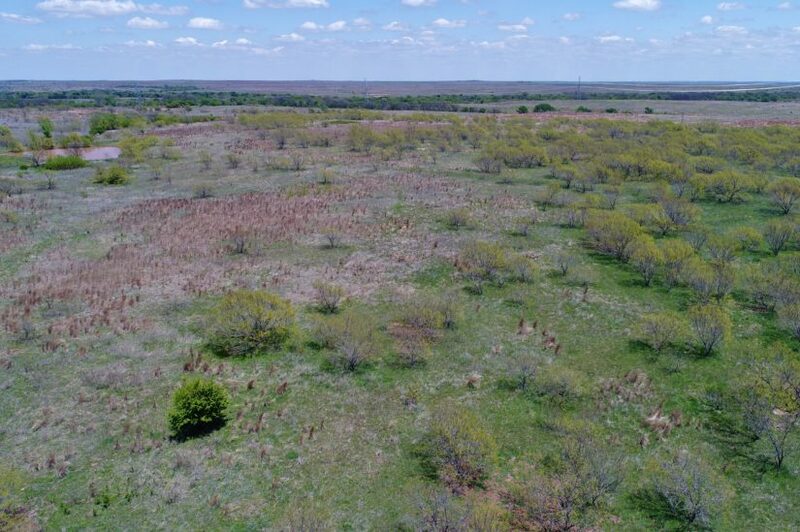 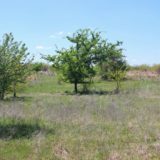 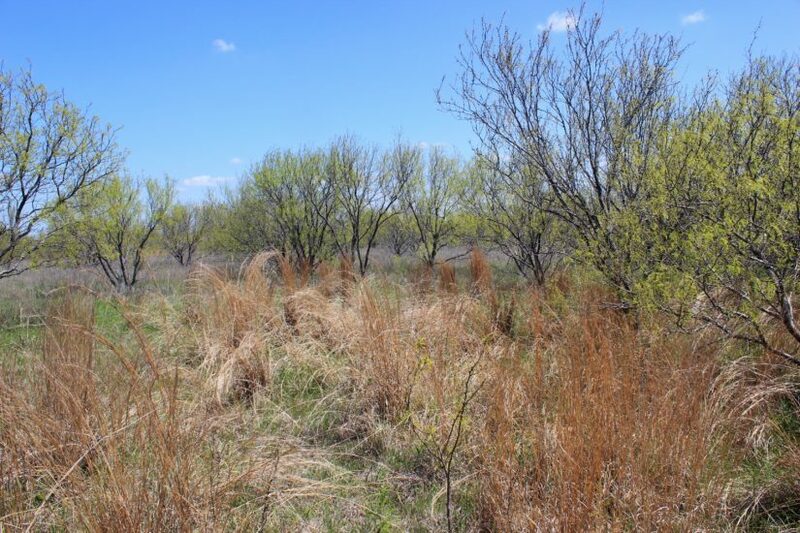 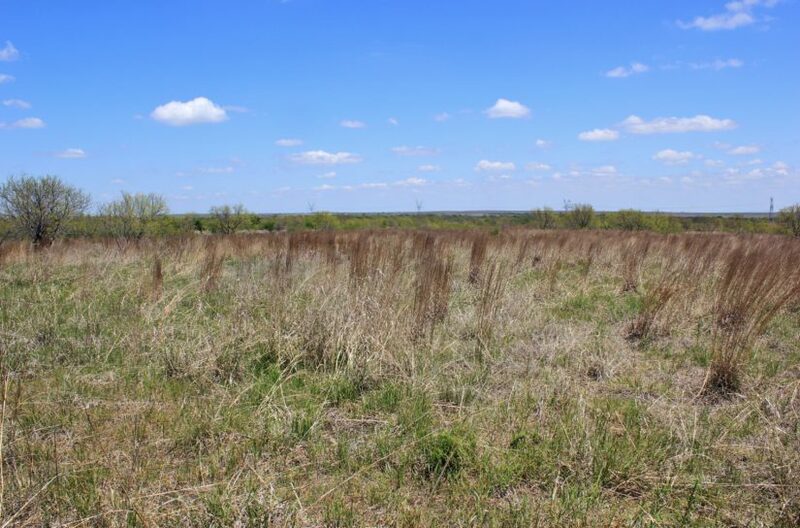 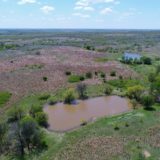 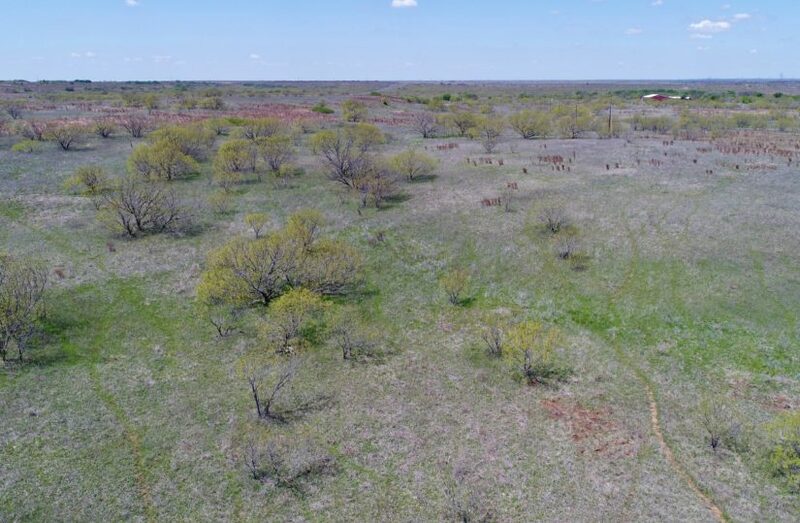 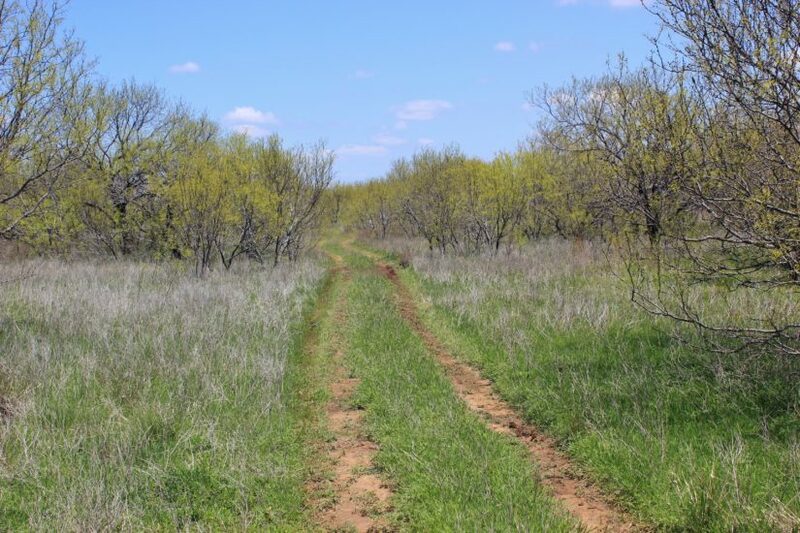 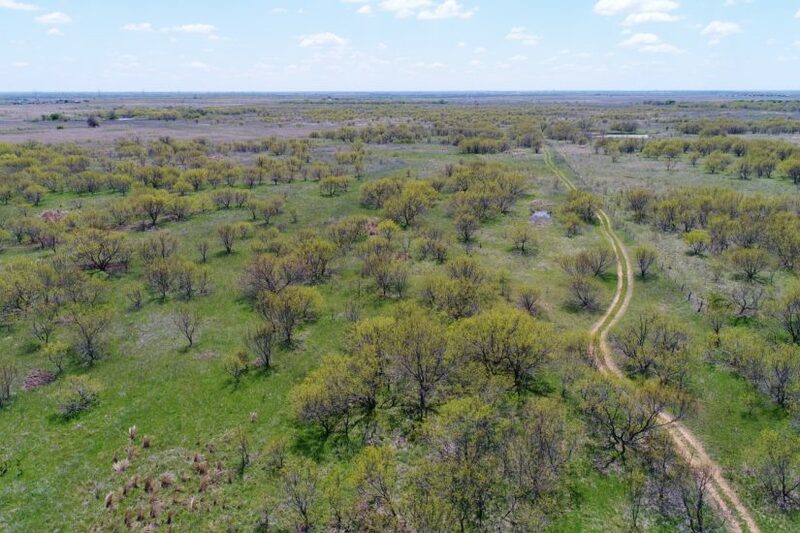 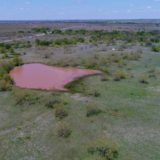 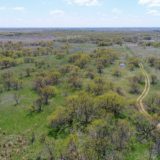 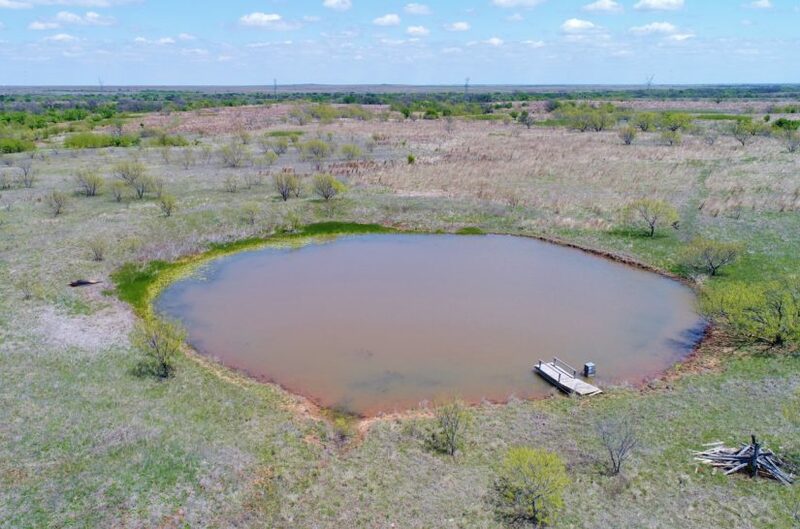 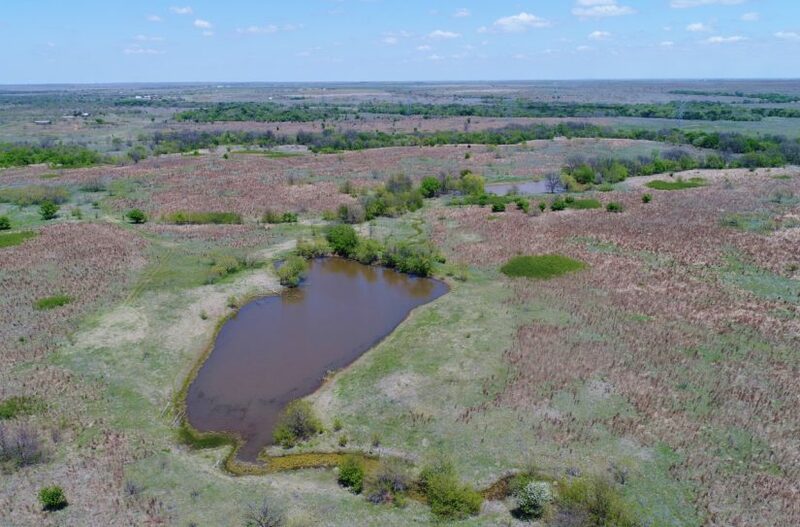 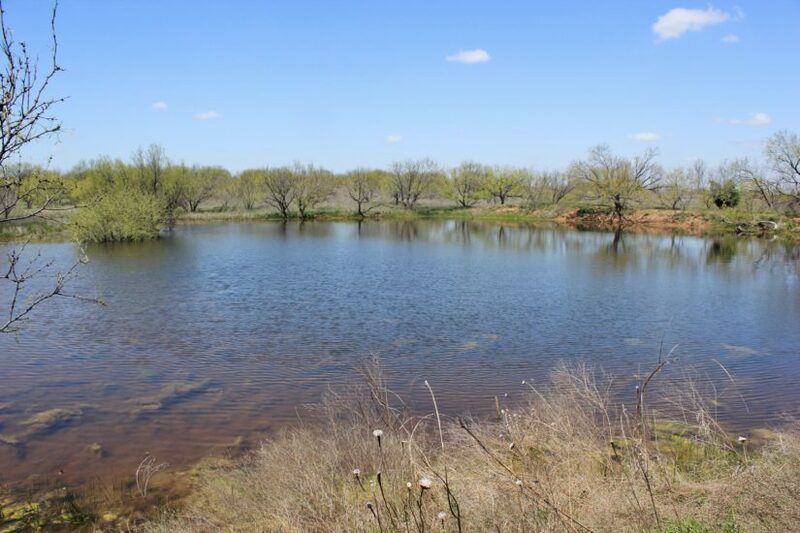 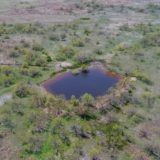 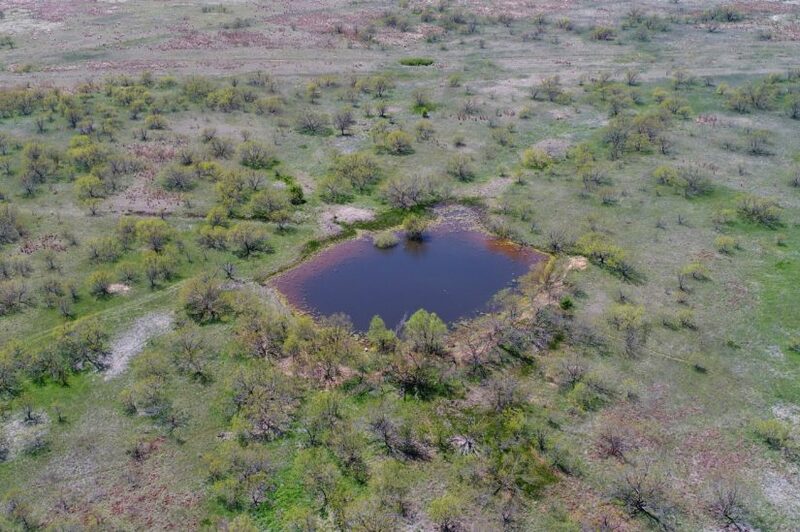 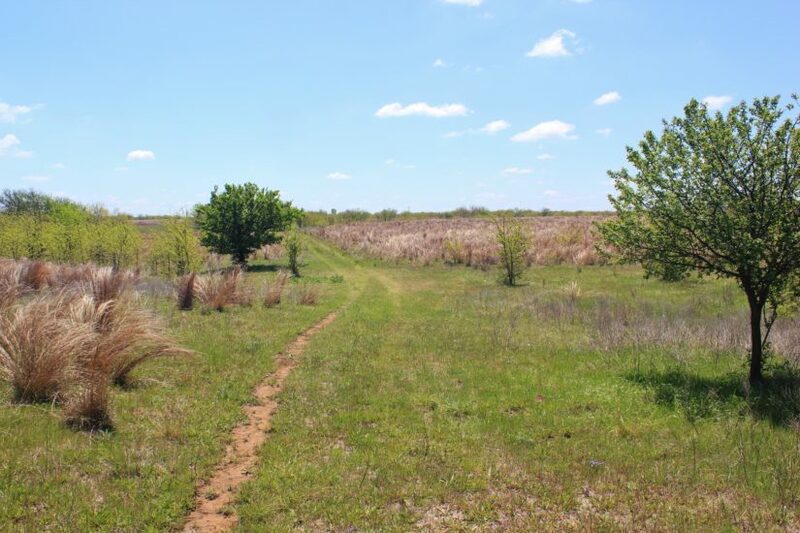 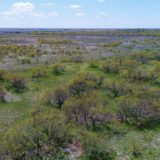 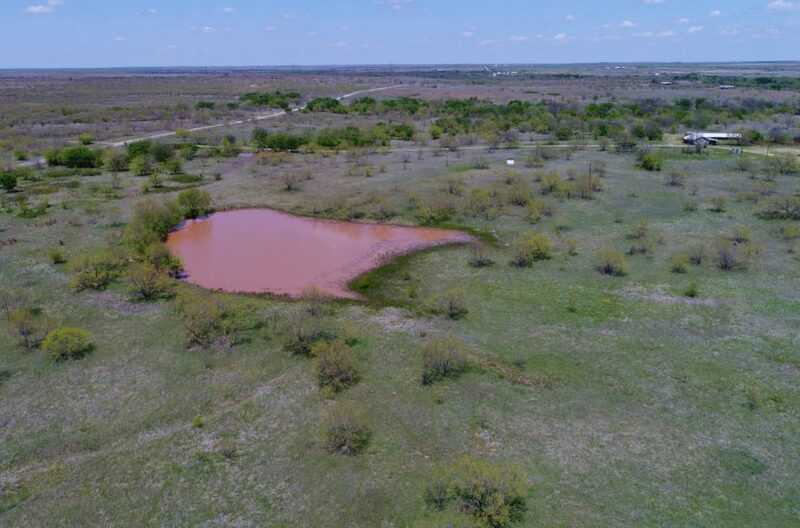 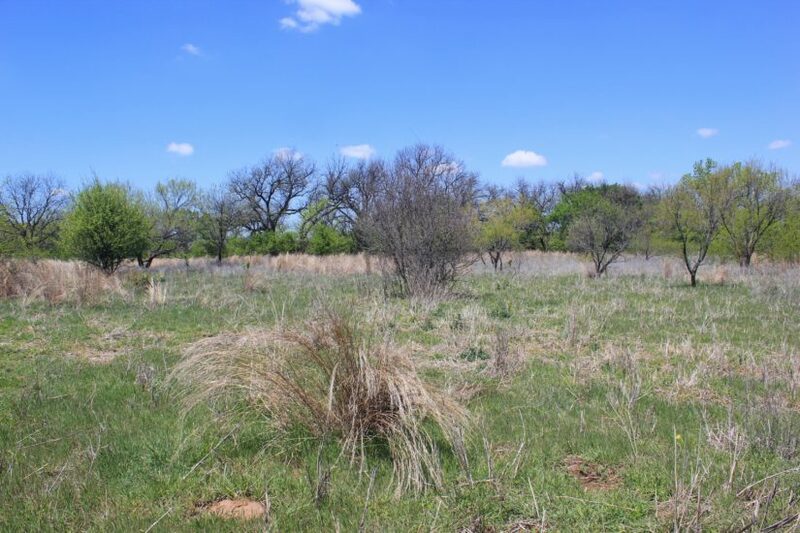 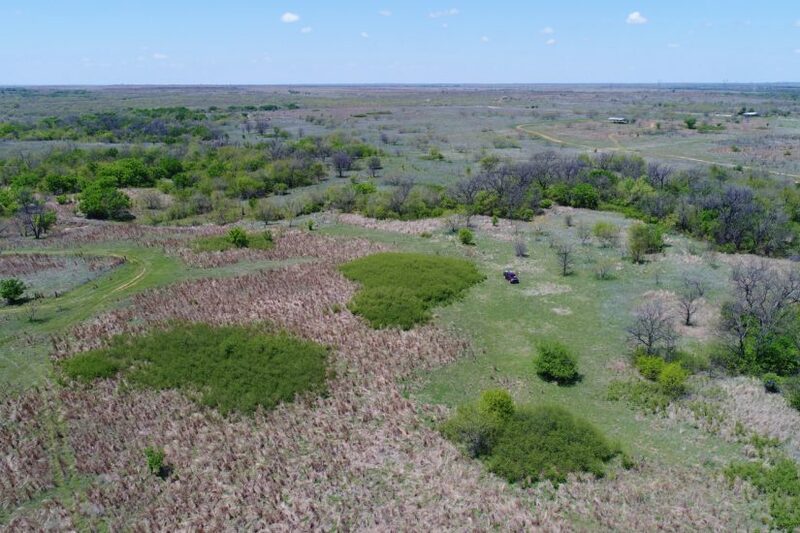 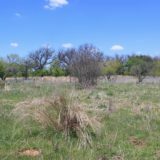 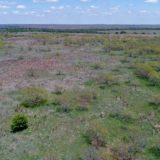 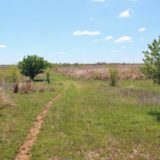 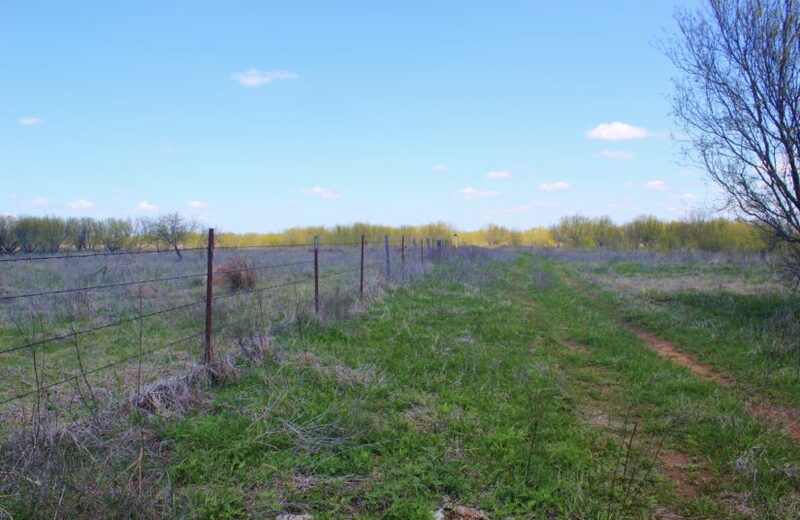 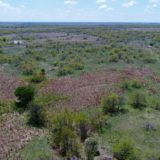 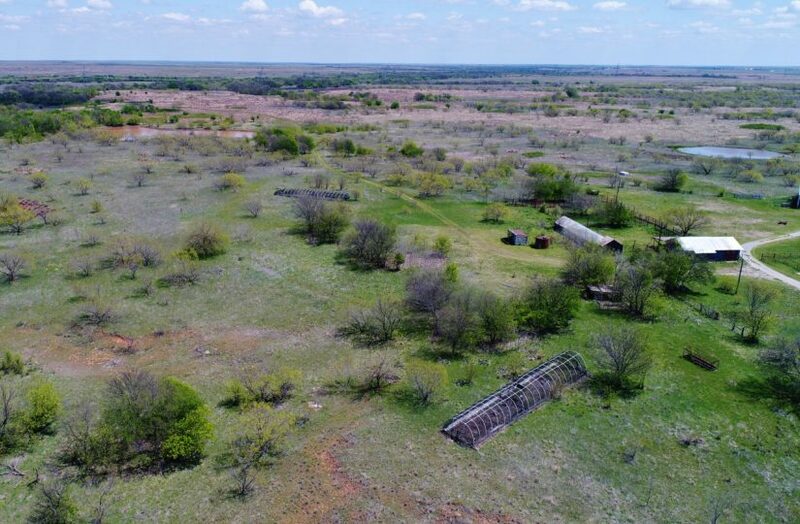 This property is prime for deer and quail hunting! 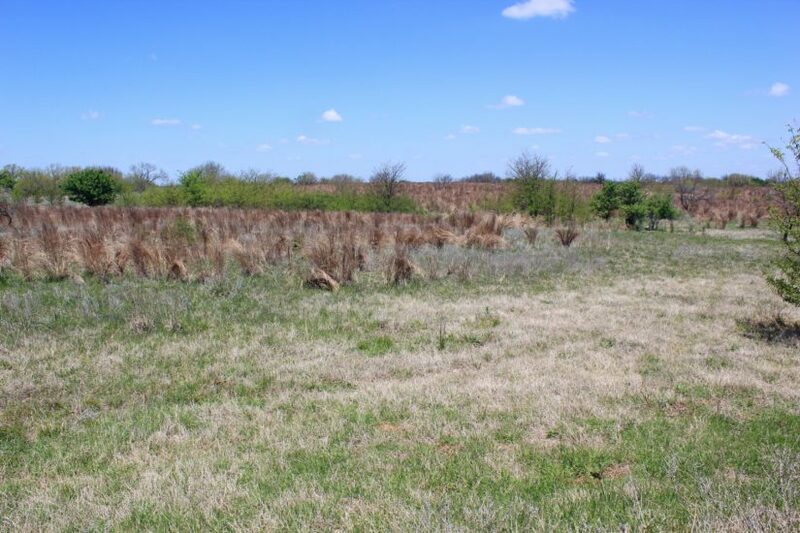 Until just a couple of years ago, it had been under a superb quail management program for decades. 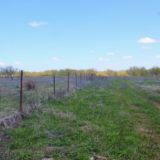 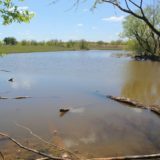 The University of North Texas performed wildlife research on the property, specifically for bobwhites, and some seasons had reported counting up to 5 coveys per hour. 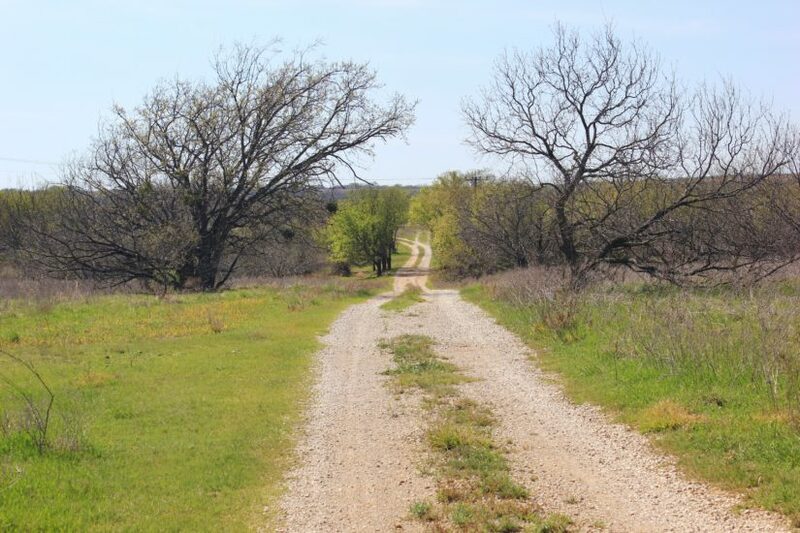 Ask around the county, and you’ll hear consistently that the Cullum Ranch is known for its abundant quail! 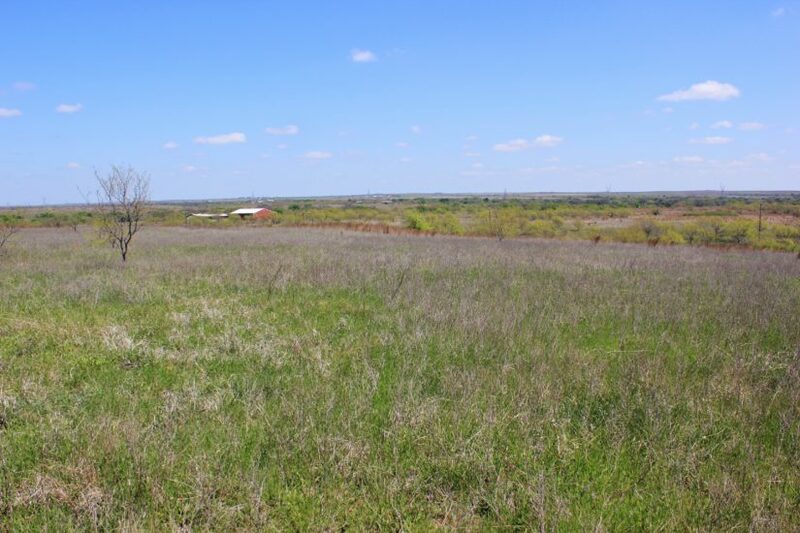 The rolling hills and grass covered pastures create a perfect habitat for birds and bird hunting. 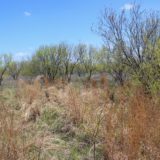 Other wildlife includes feral hog, Rio Grande turkey, migratory dove, and possibly some duck too. 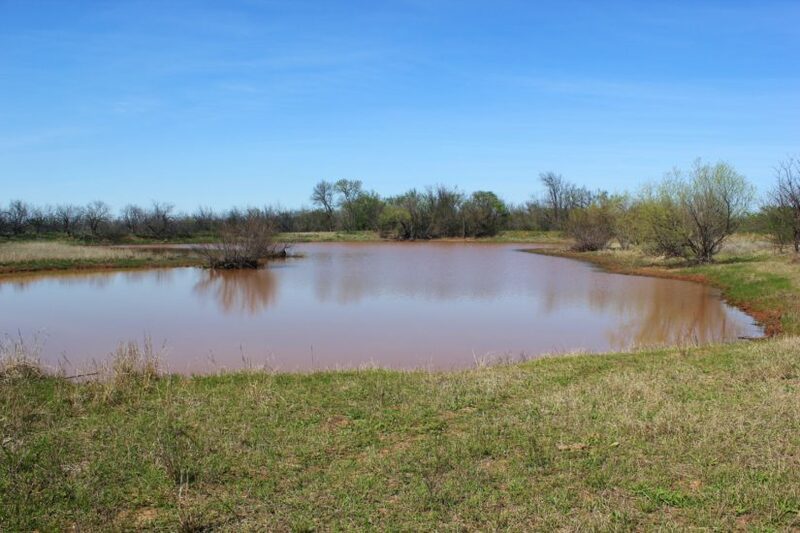 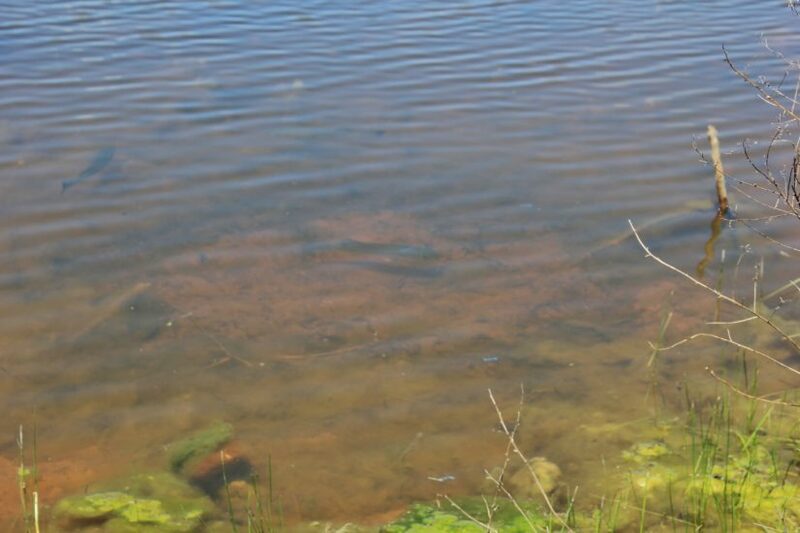 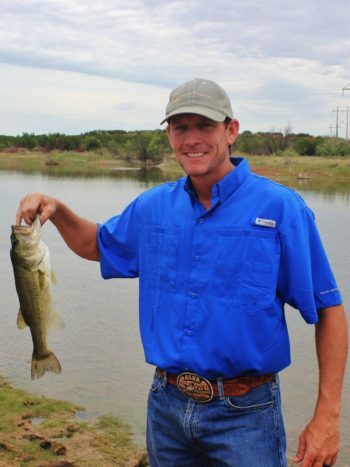 We believe most of the ponds are stocked with bass and catfish. 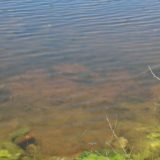 Some of them are so clear you can see the fish swimming around. 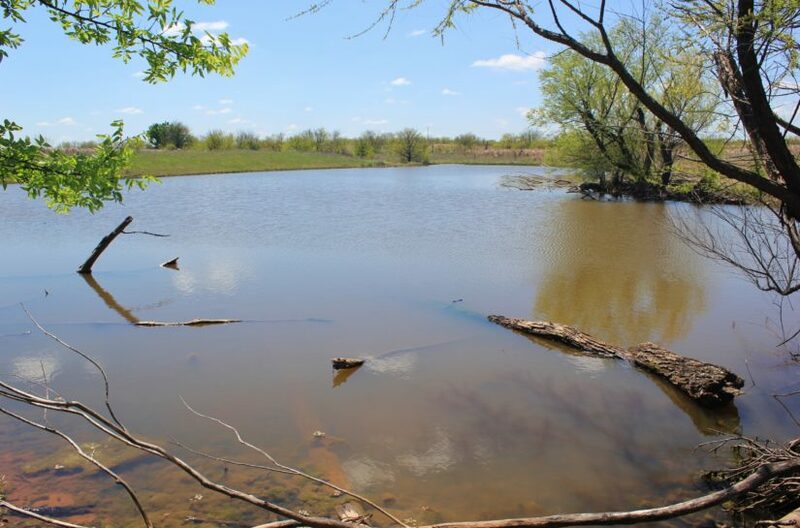 One tank near the barn has a fishing pier already built on it. 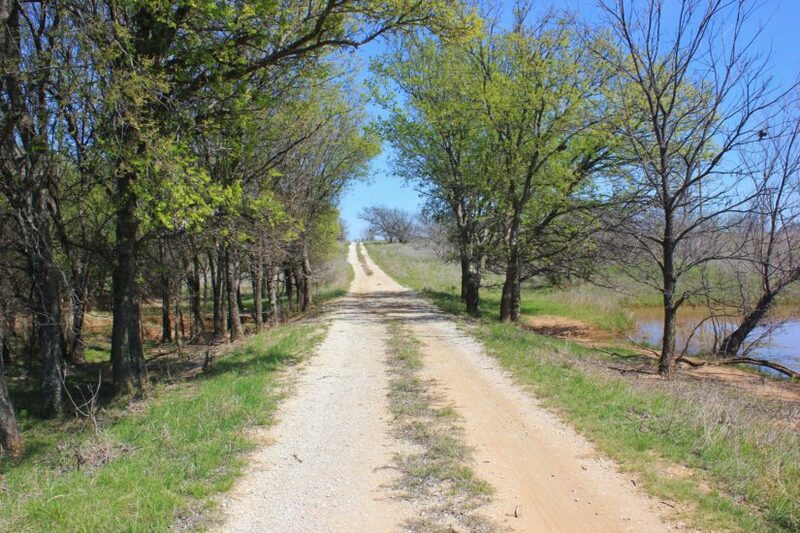 From the entrance gate off of the paved FM 1197, a gravel road leads you up a hill to the ranch headquarters. 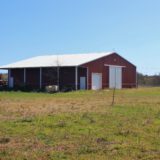 Here, a 60′ x 60′ metal barn with a concrete slab sits, plus a couple of other outbuildings. 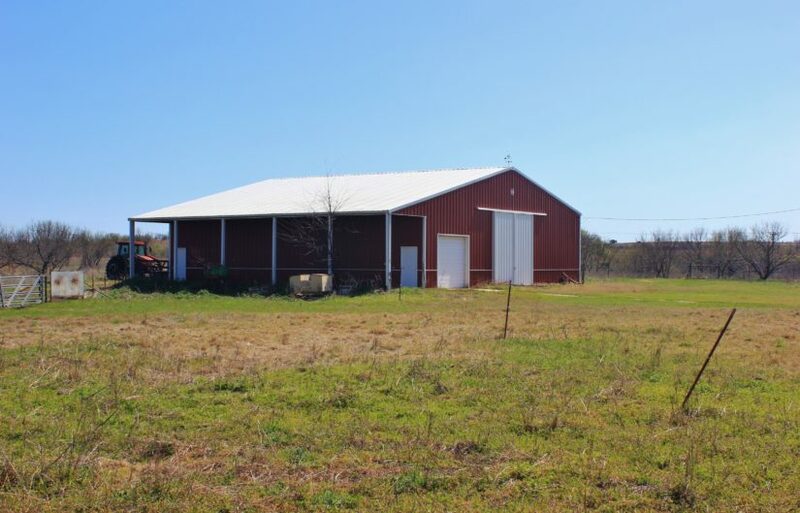 The barn has large hanger doors on it, as the owner used to park his plane in it. 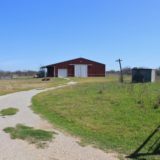 A 2200′ dirt landing strip, which is fenced off separately, is near the headquarters too; the owner used to take off and land directly from the ranch. 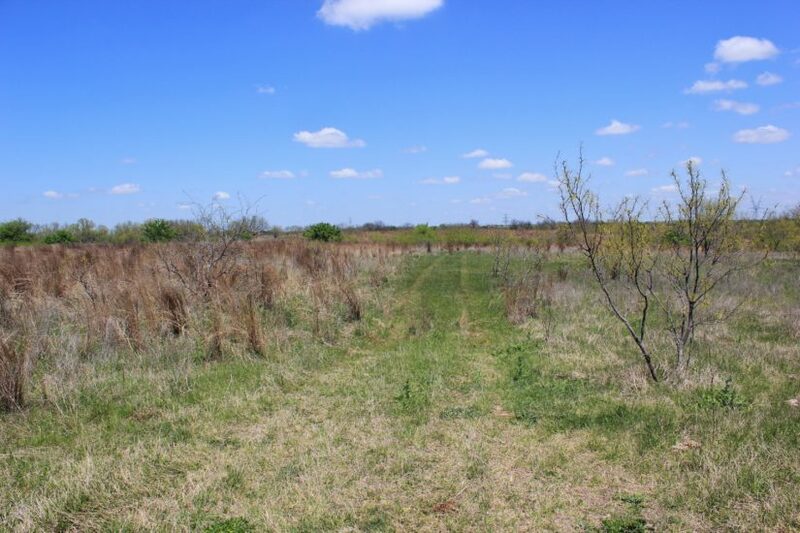 The landing strip would need some clearing and leveling to use again, as it hasn’t been used in years. 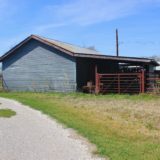 The barn also has small office inside it. 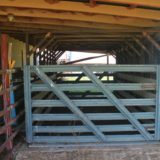 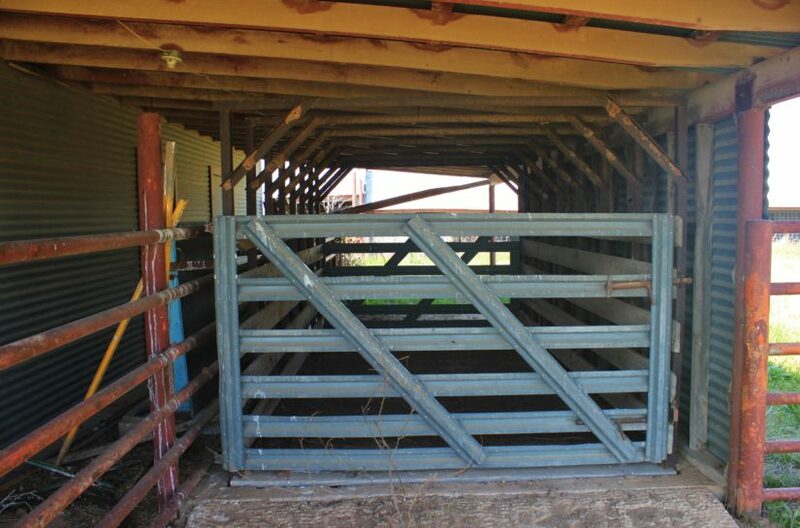 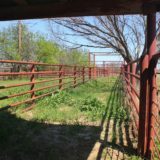 A large set of pipe cattle working pens is at the headquarters, complete with branding pens, lanes, chutes, and scales. 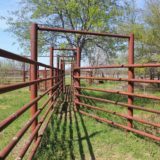 A line from a water well is ran over to the pens. 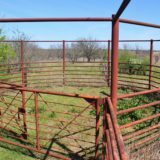 Several older quail raising pens are on site too, as well as a concrete cellar. 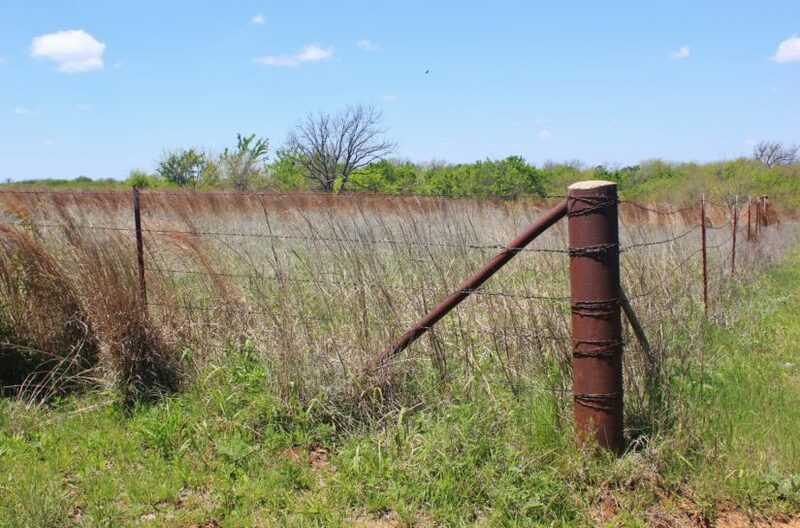 Including perimeter and cross-fencing, the ranch has approximately 10.9 miles of fences. 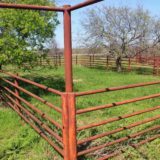 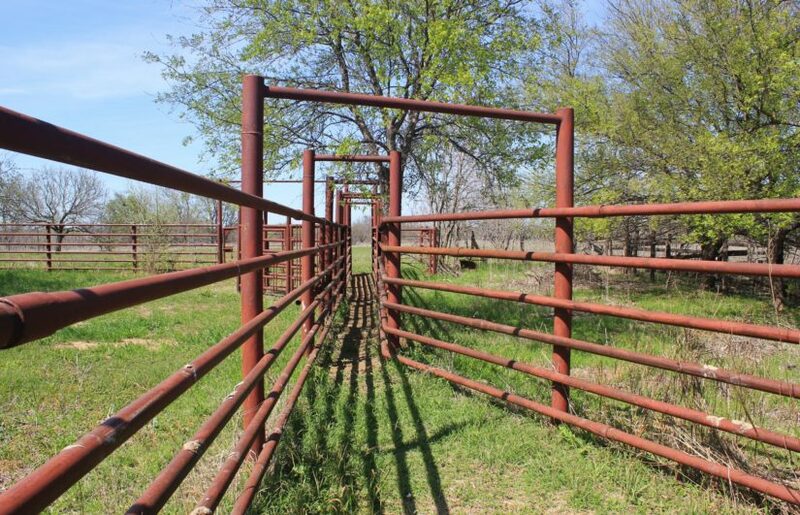 Most of the gates in between the interior pastures are wire. 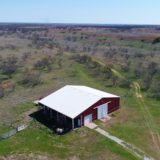 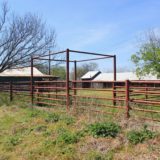 For more information or to schedule your private tour of this ranch, contact agent Beau Byars at cell phone (940) 224-3183.